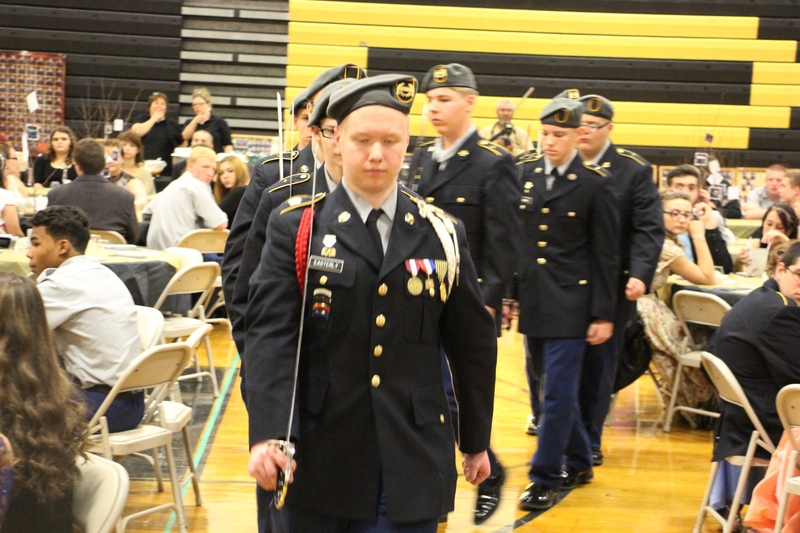 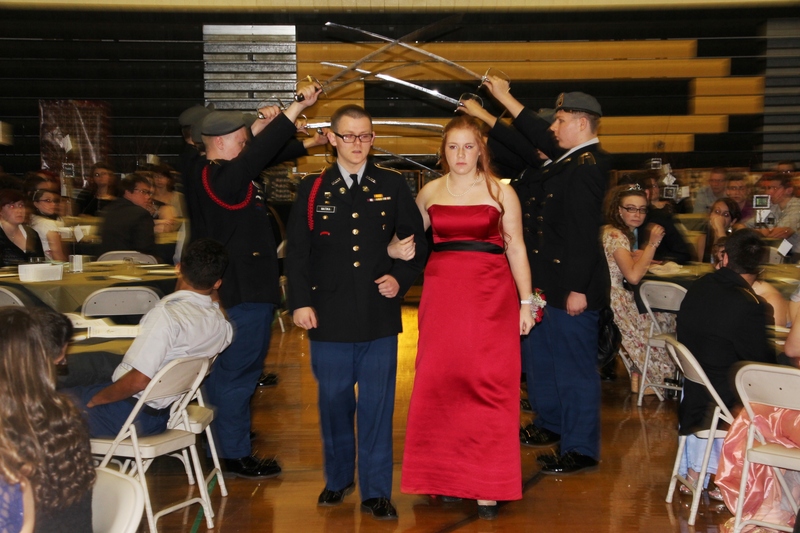 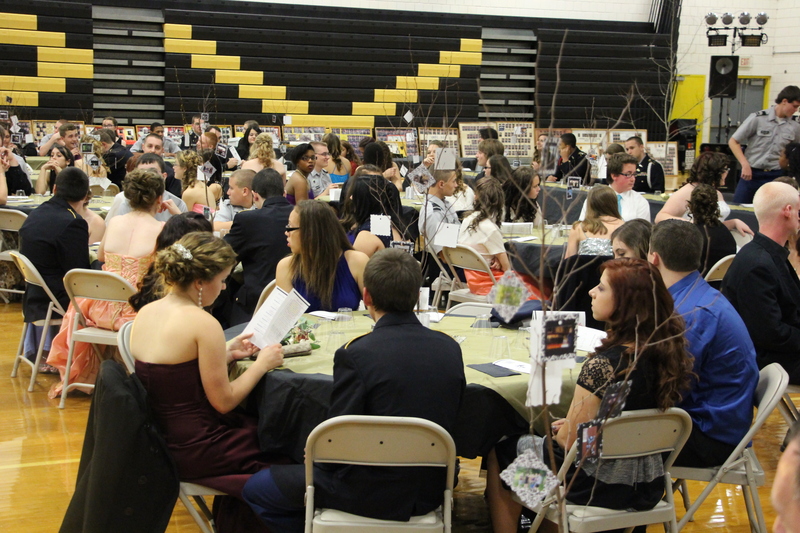 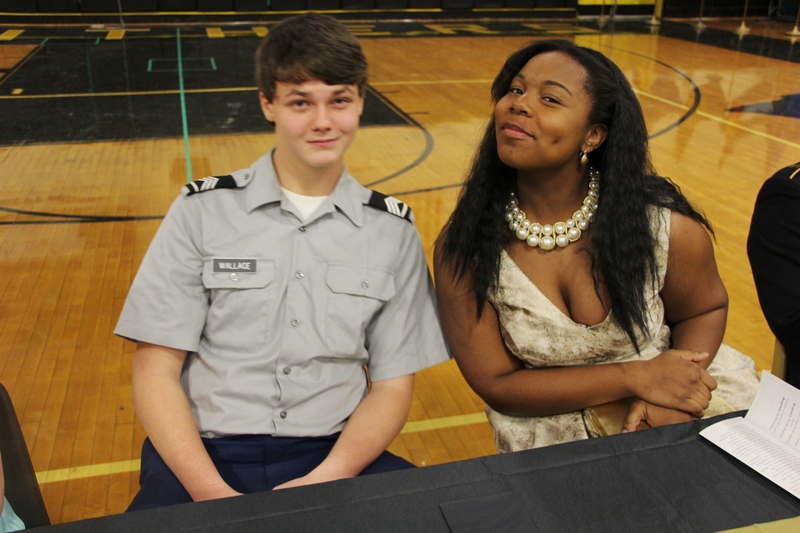 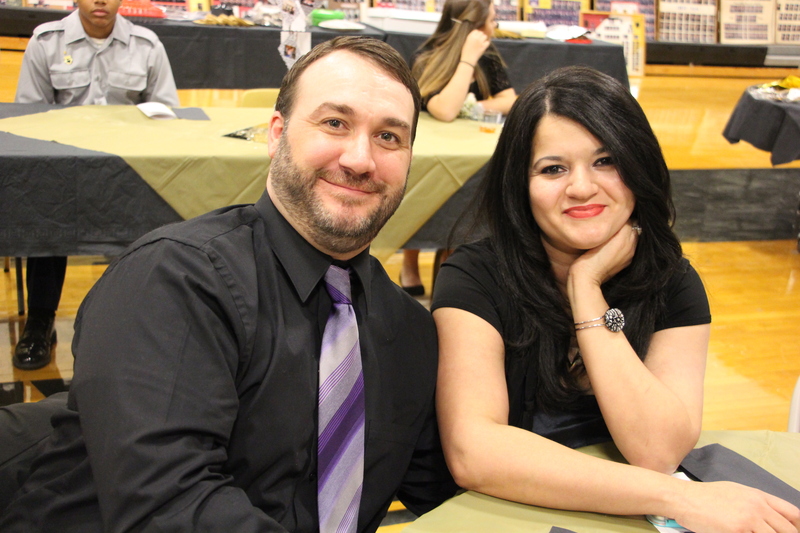 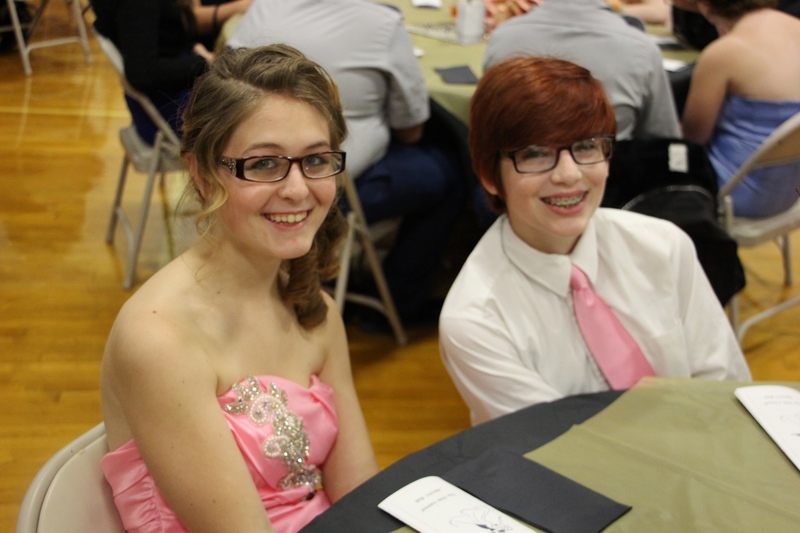 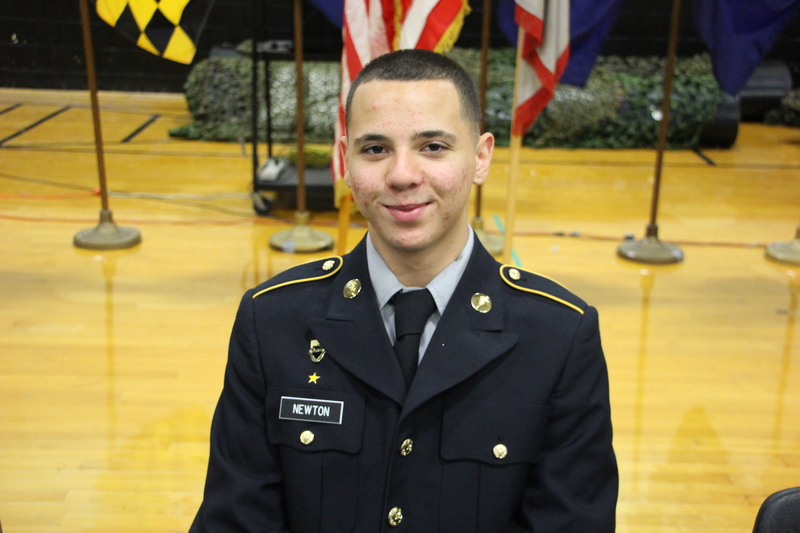 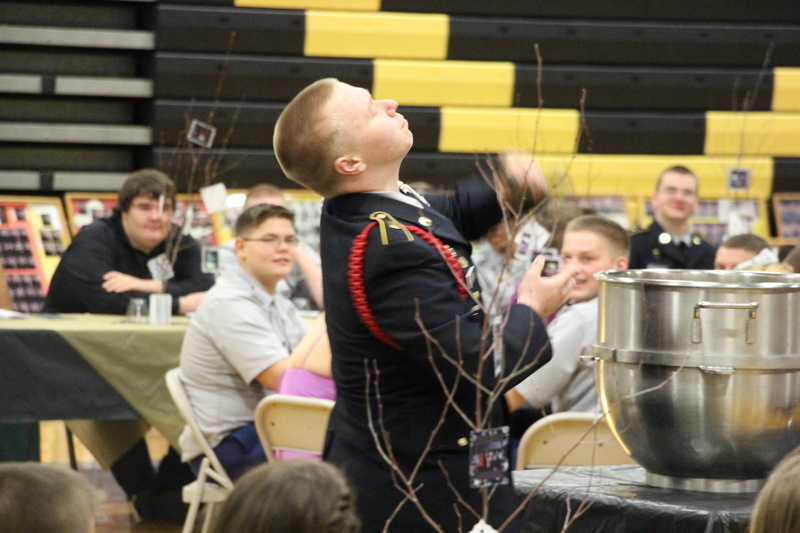 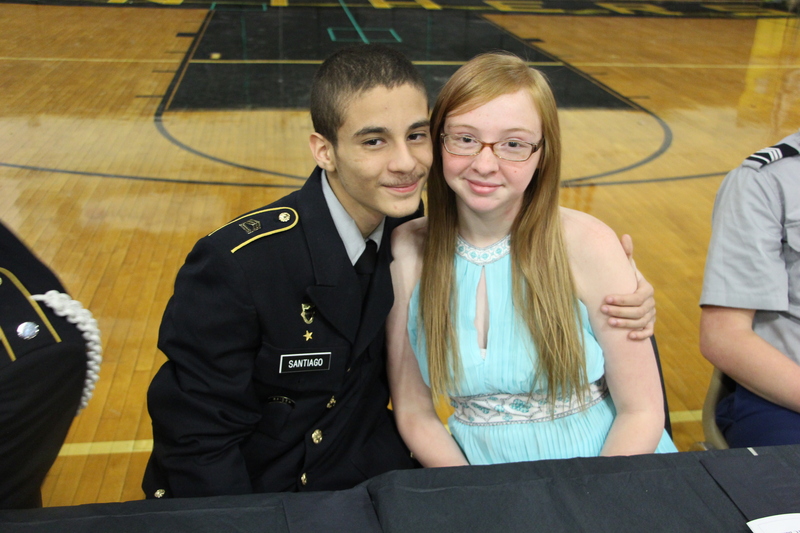 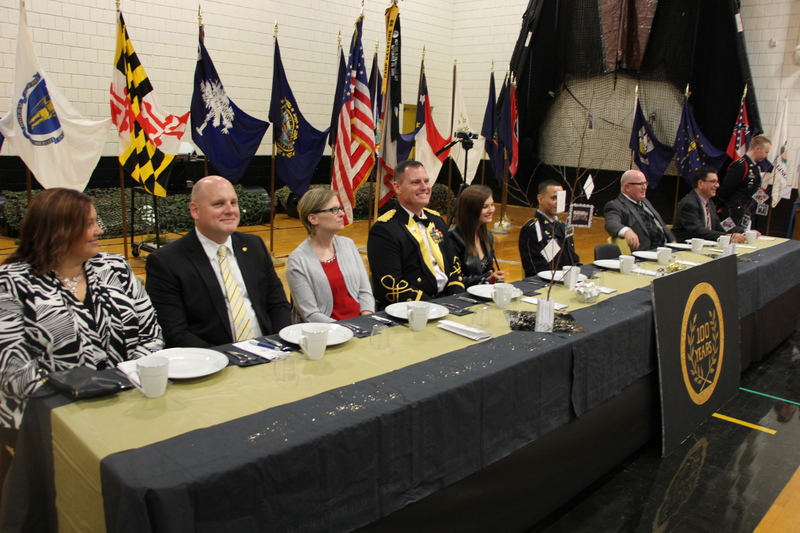 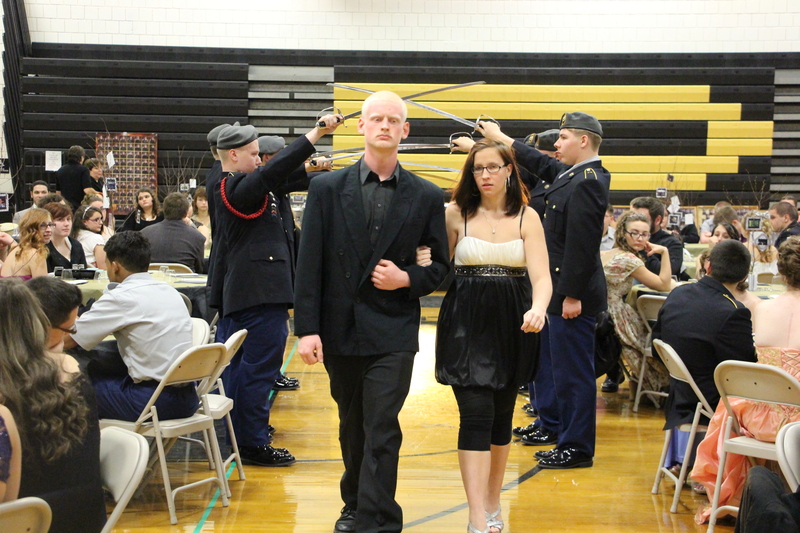 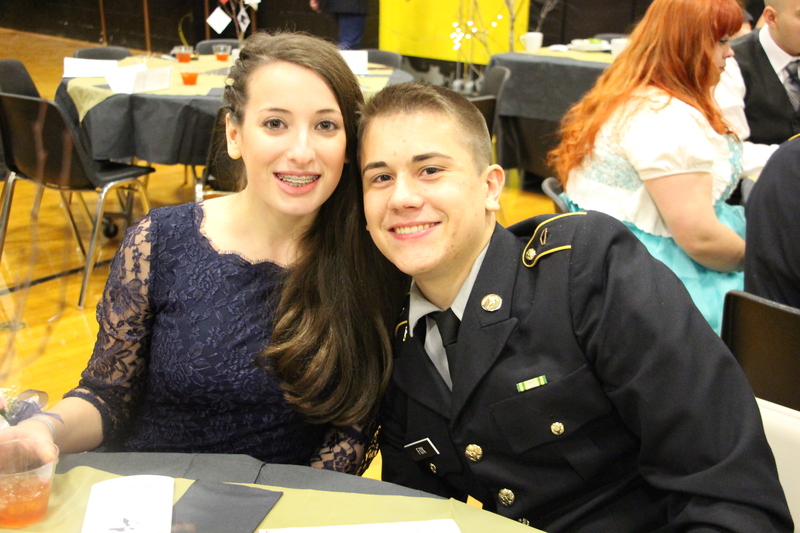 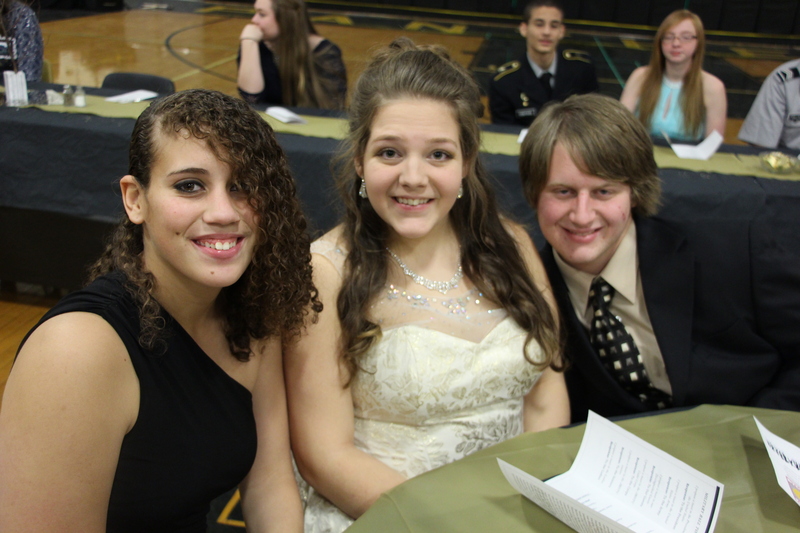 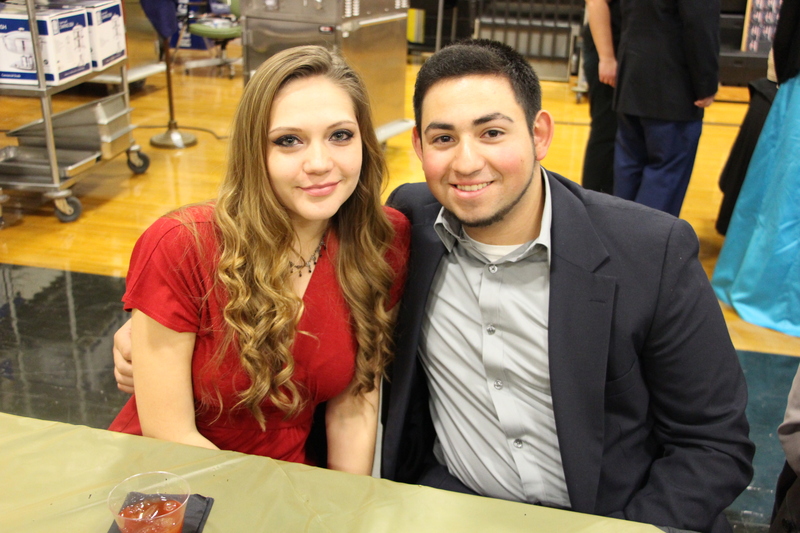 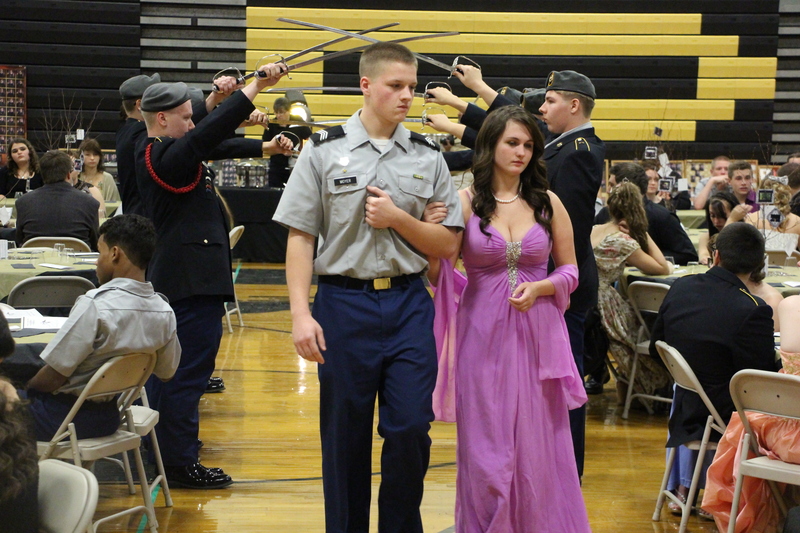 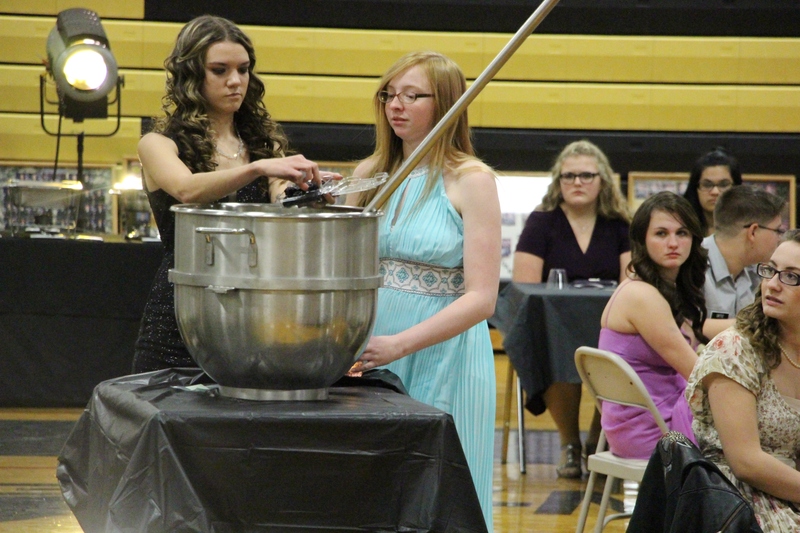 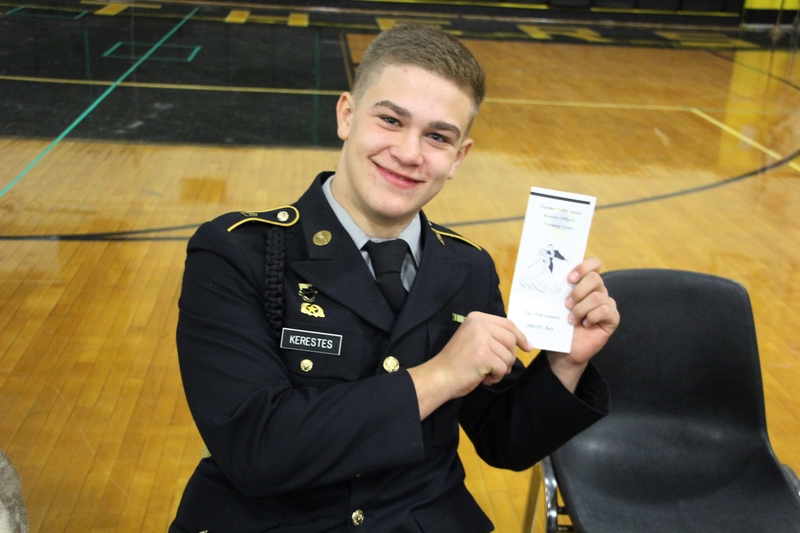 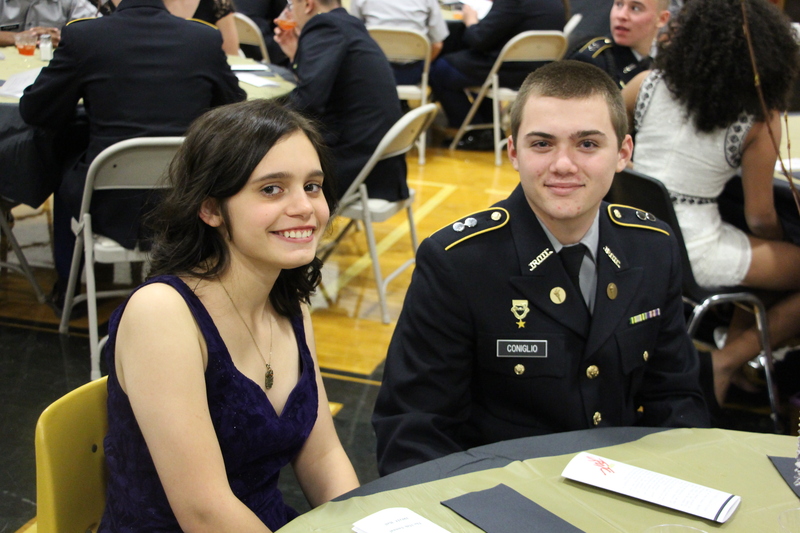 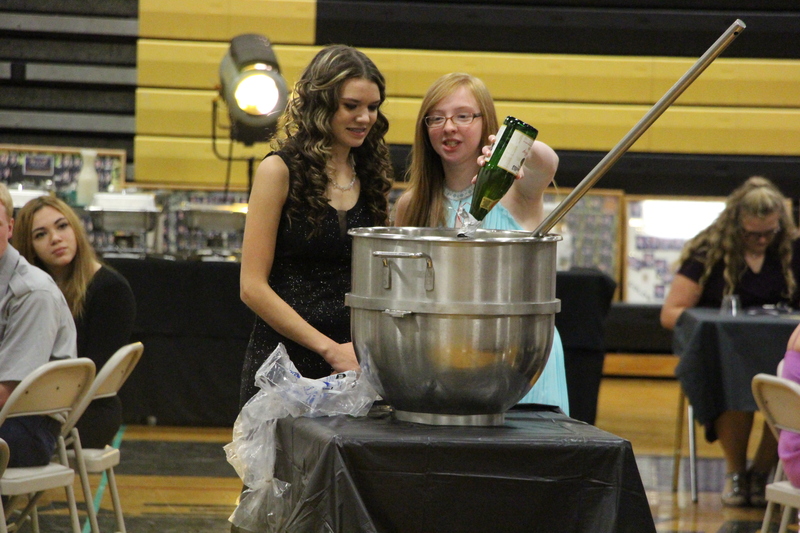 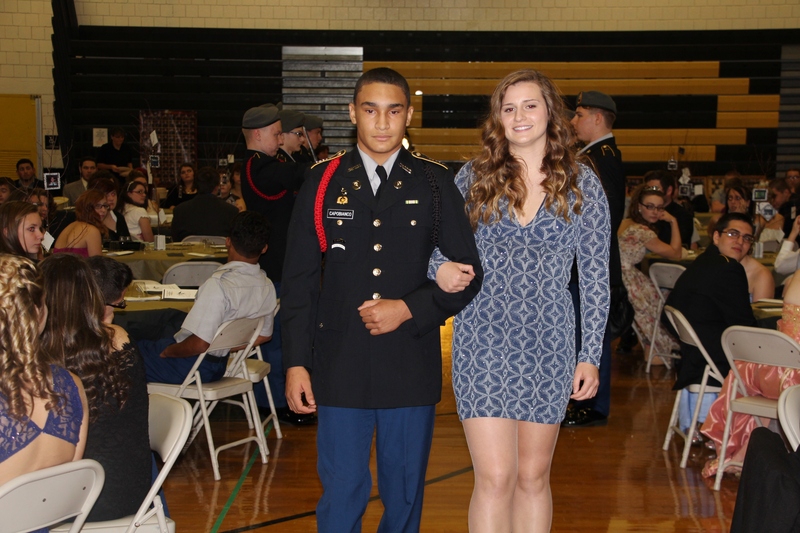 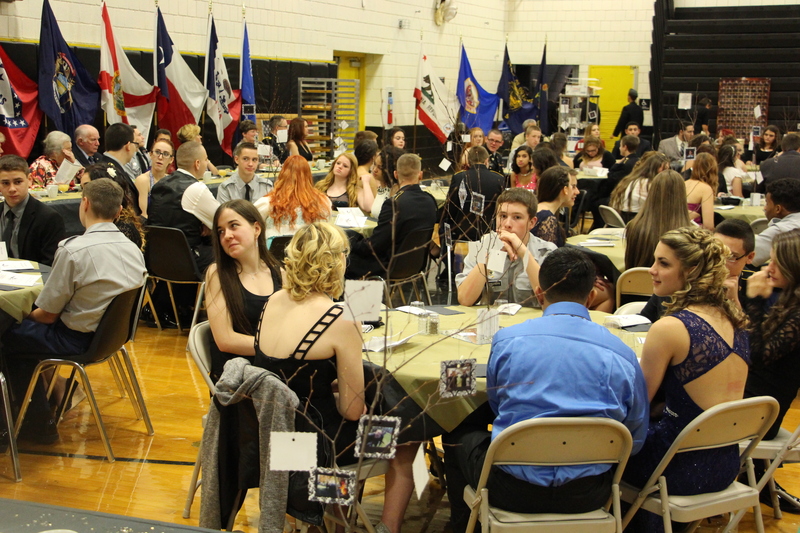 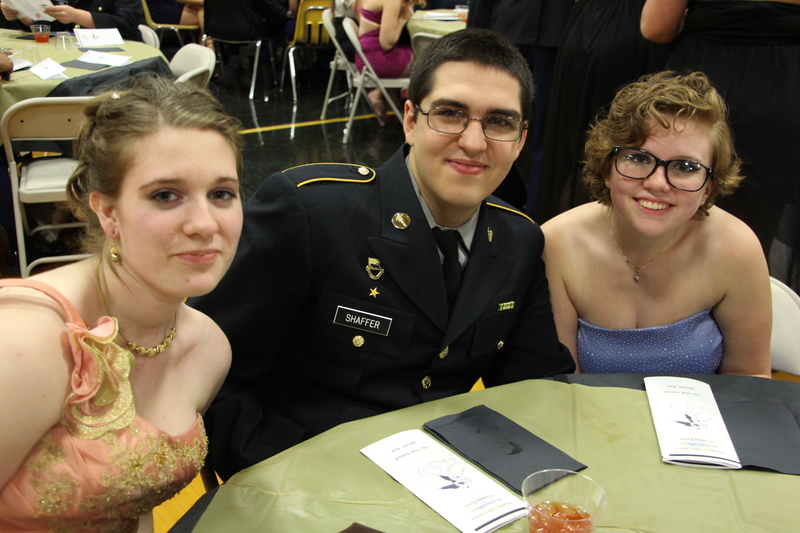 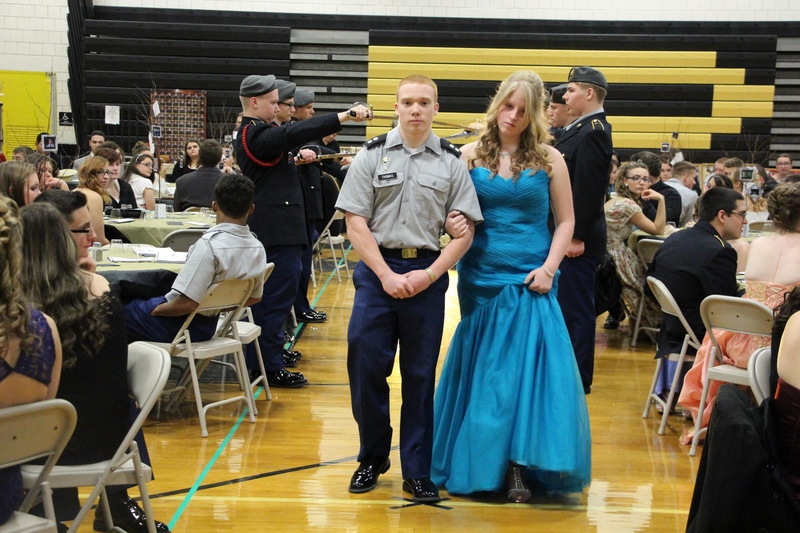 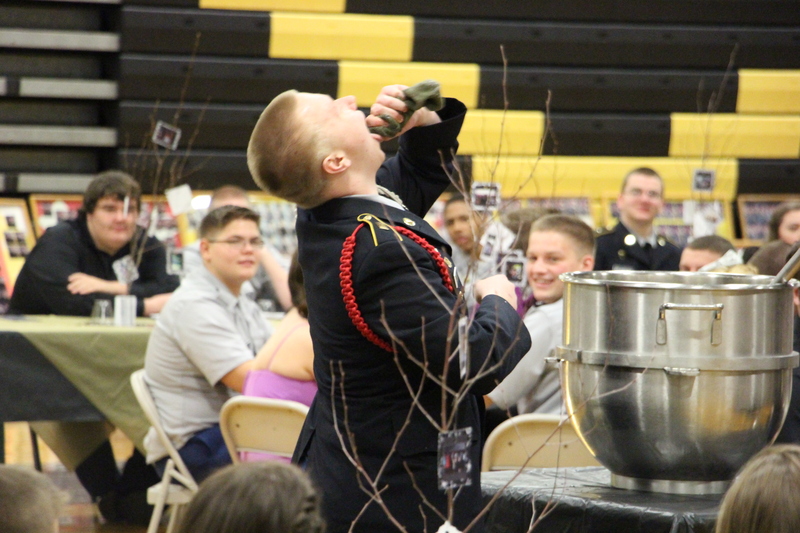 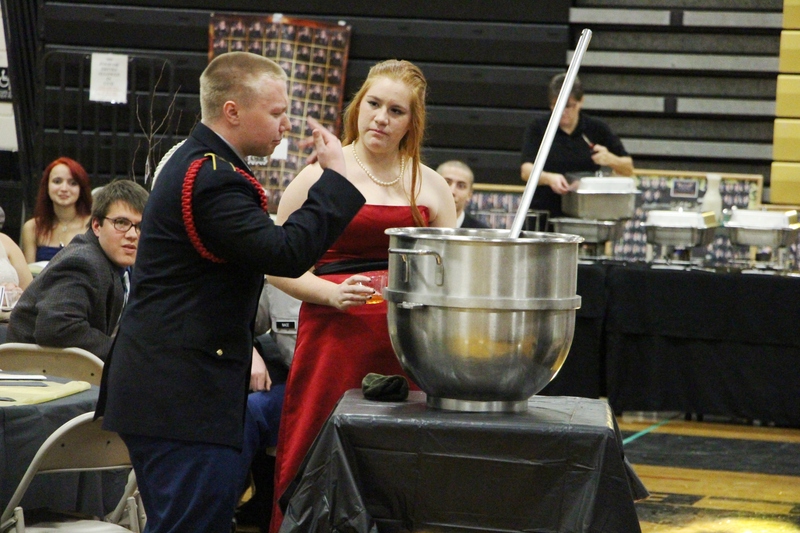 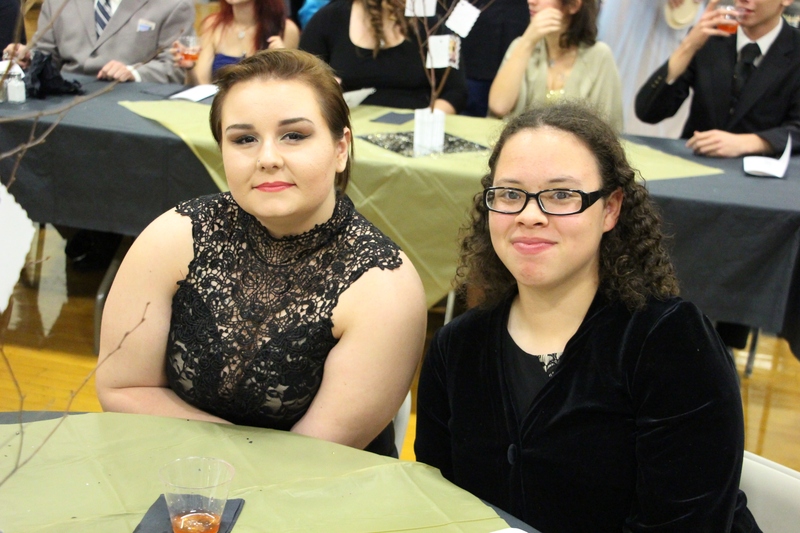 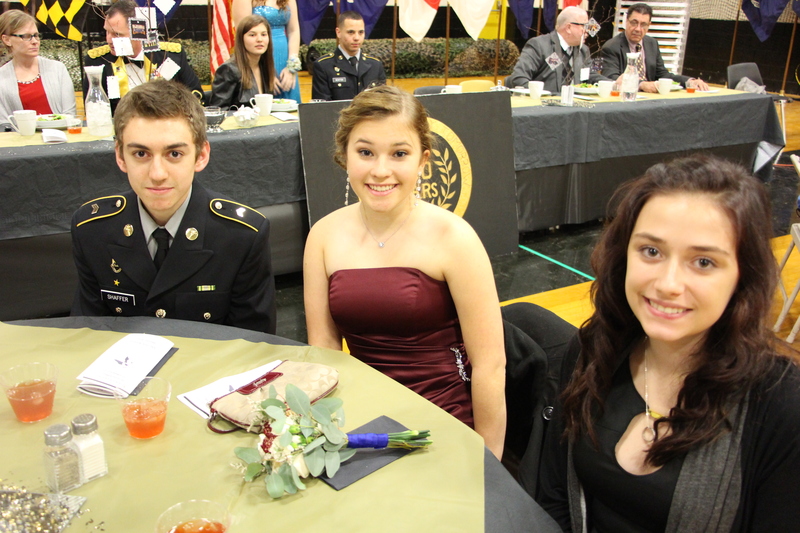 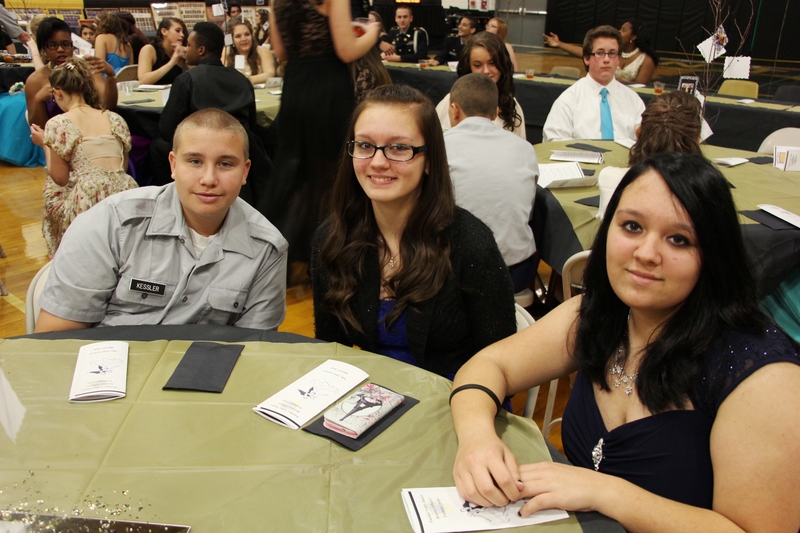 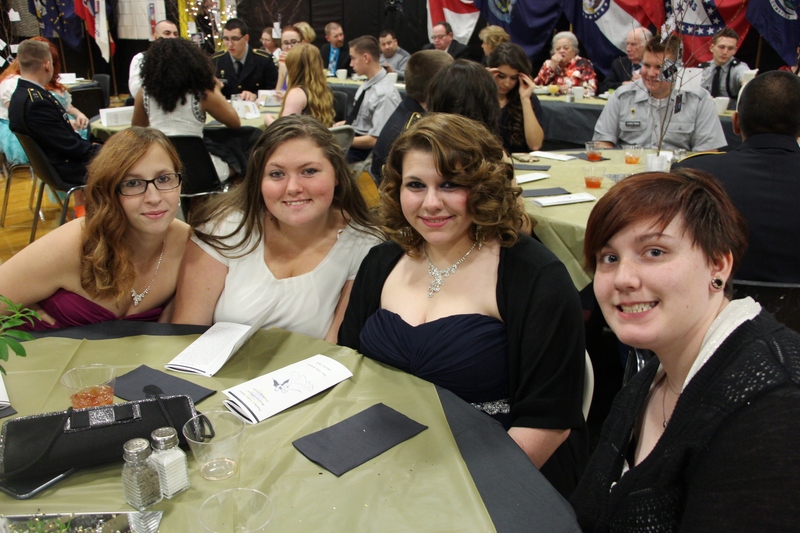 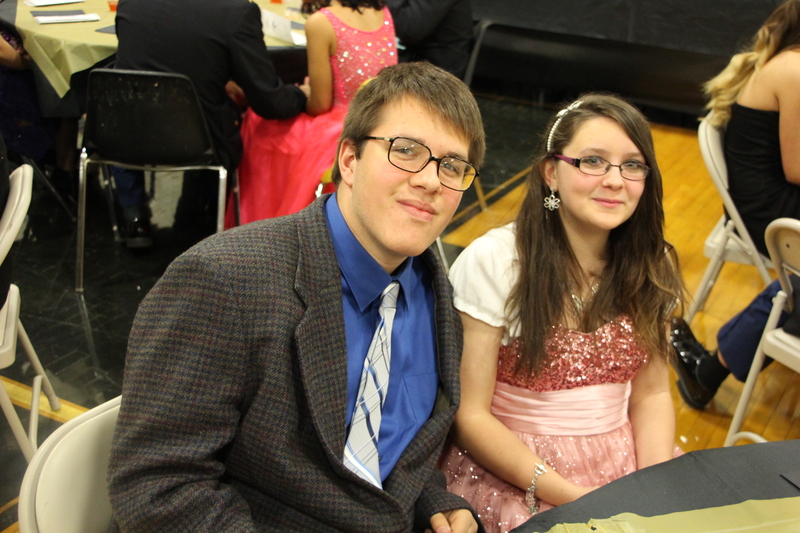 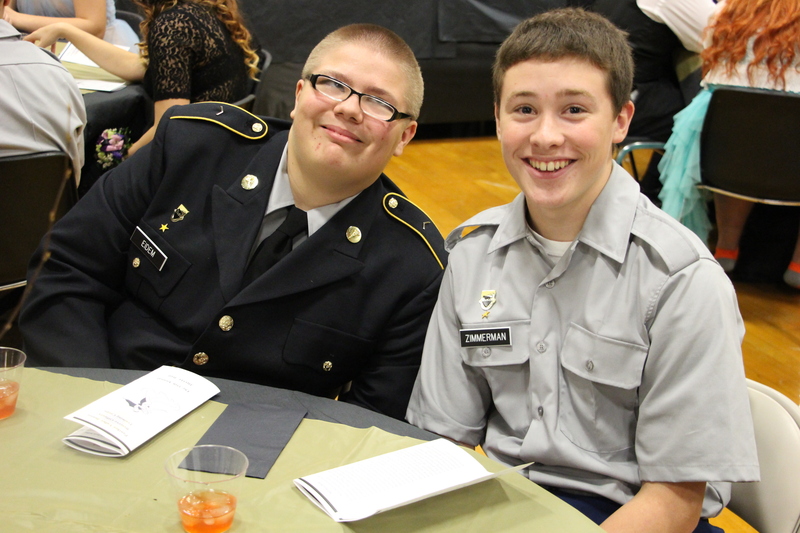 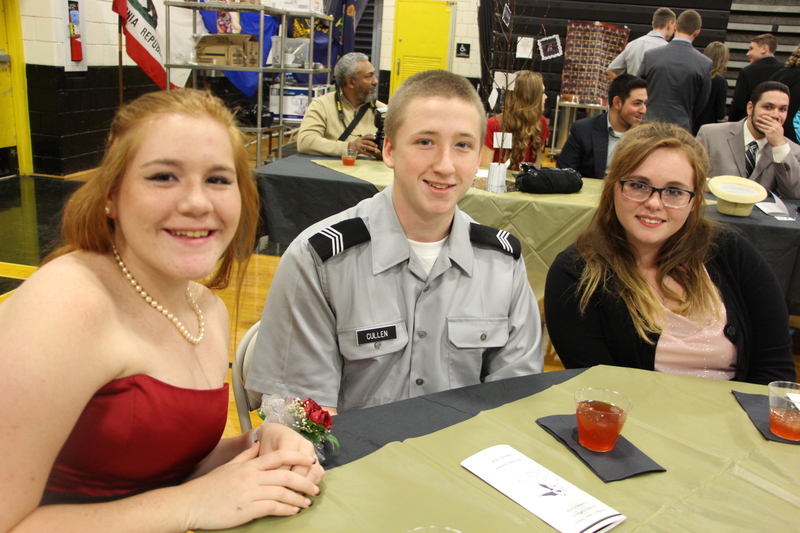 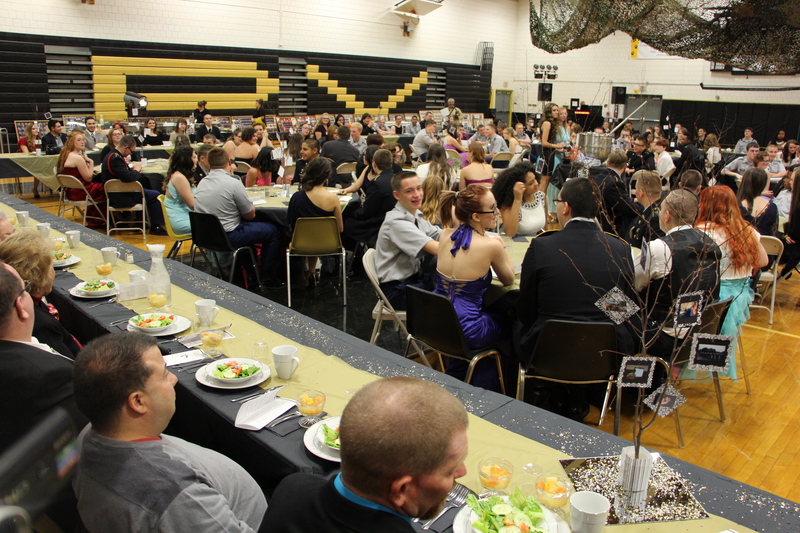 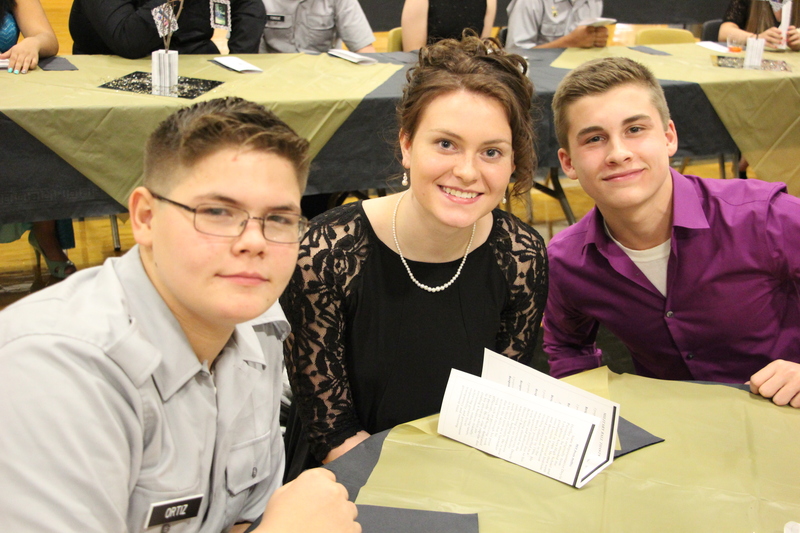 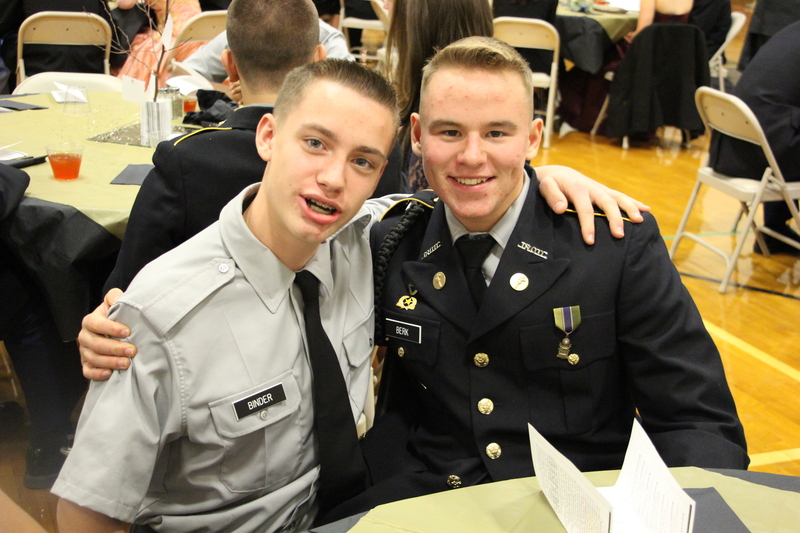 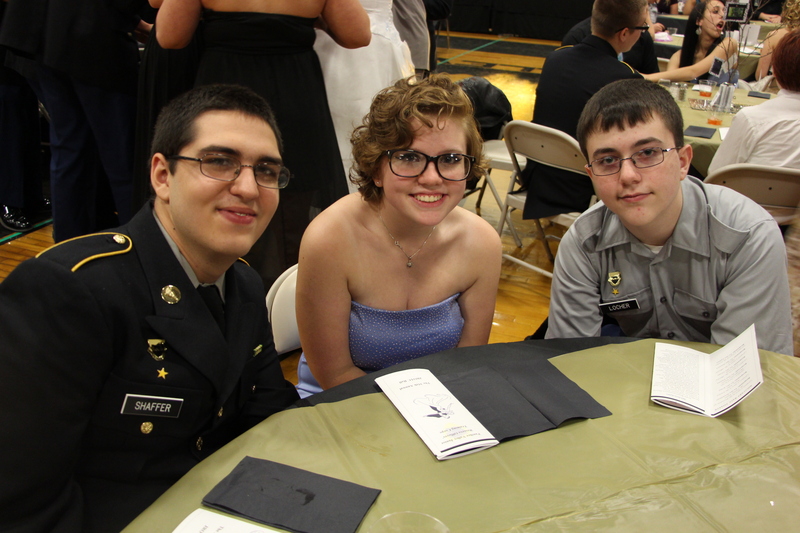 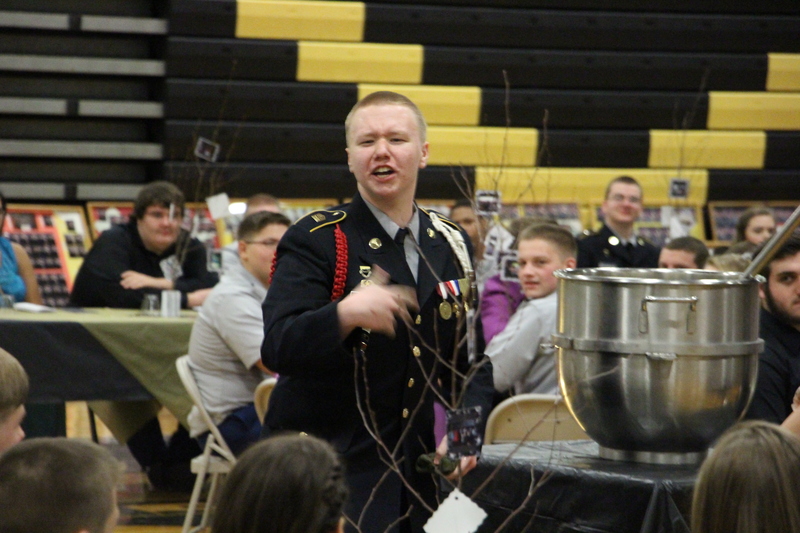 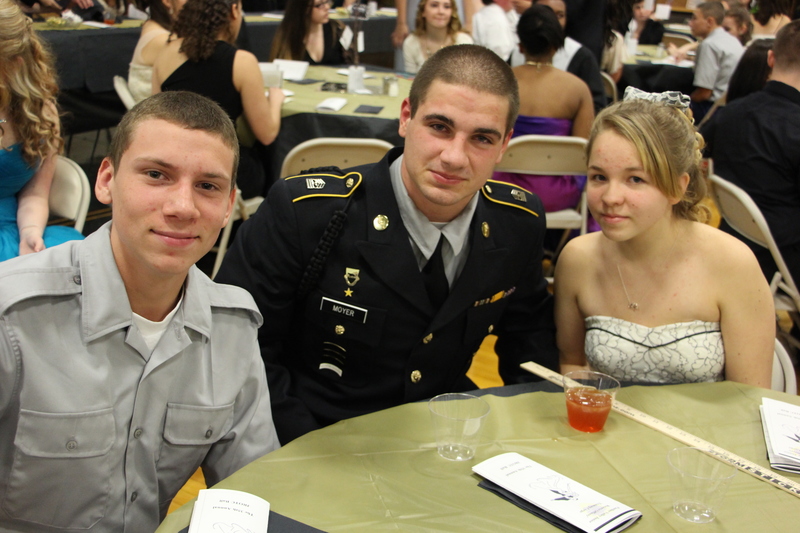 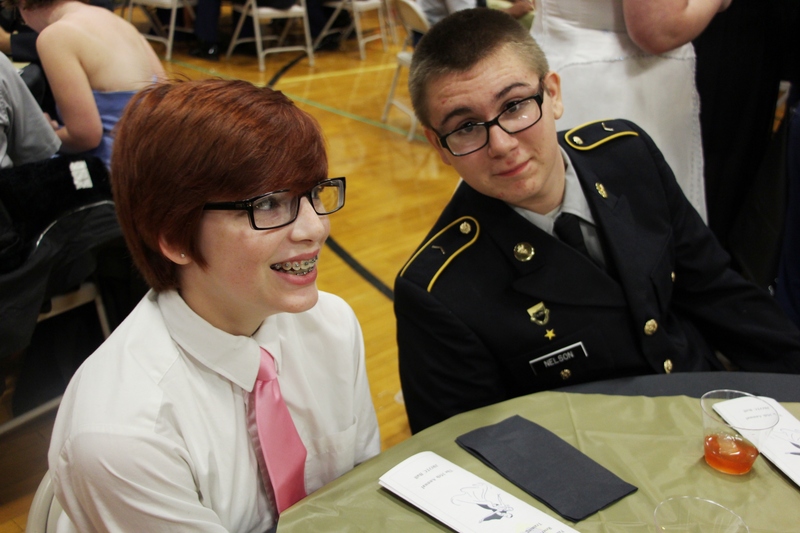 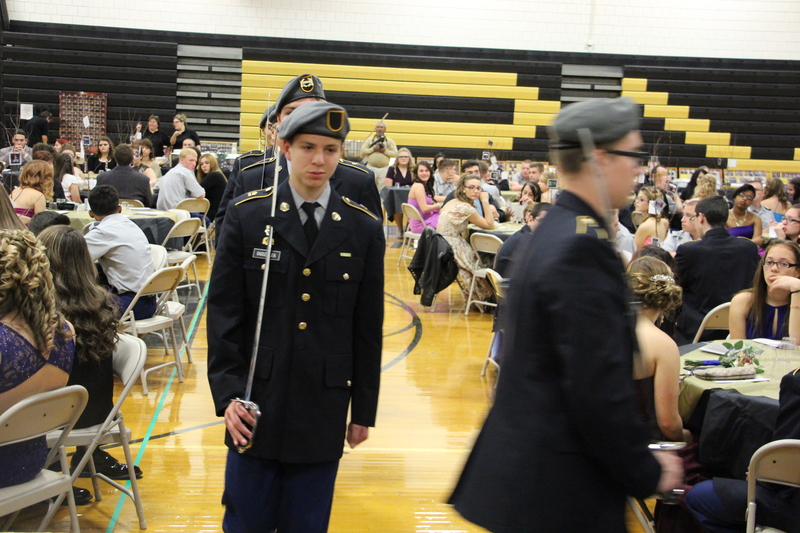 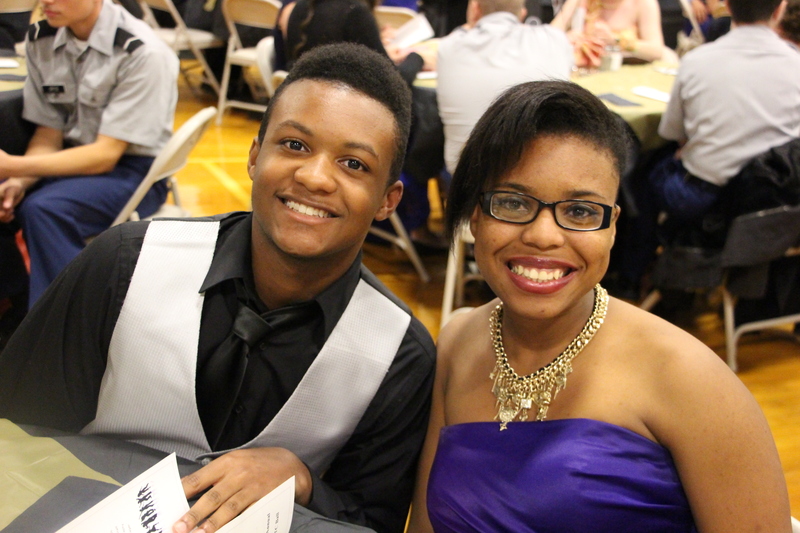 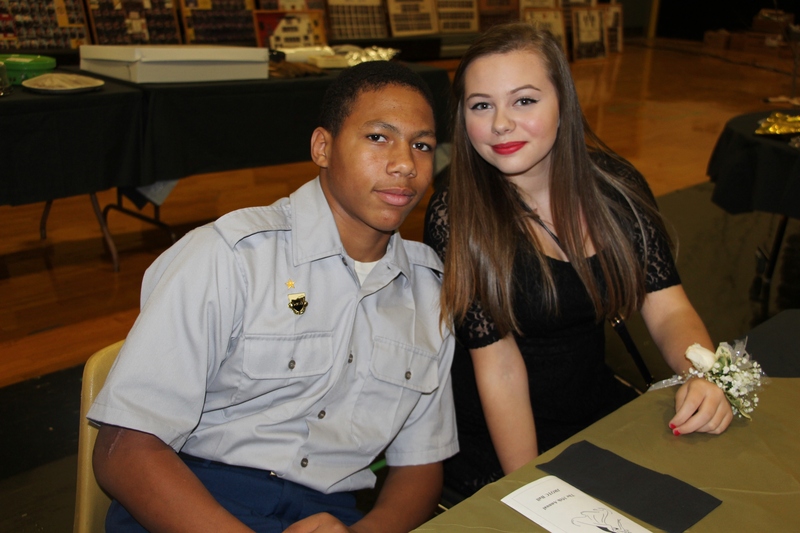 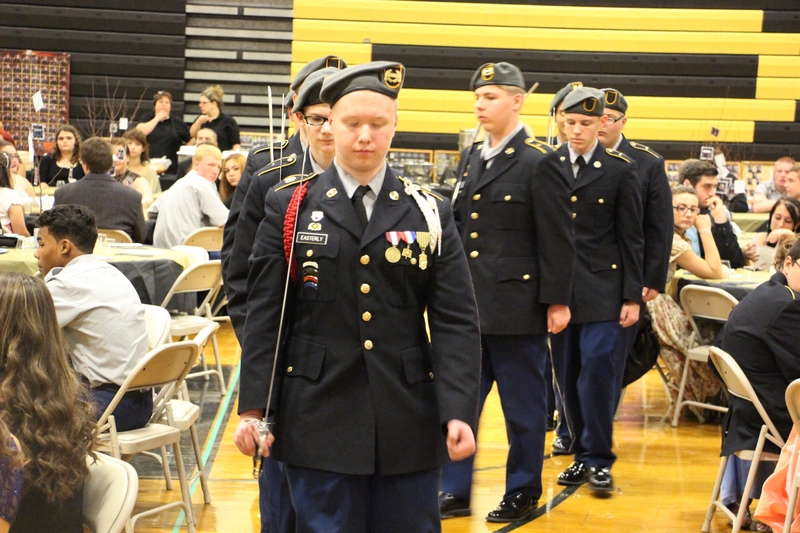 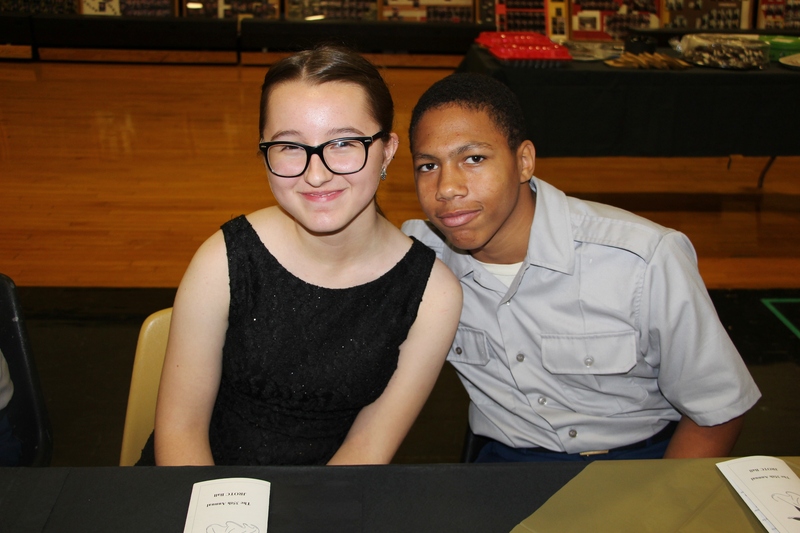 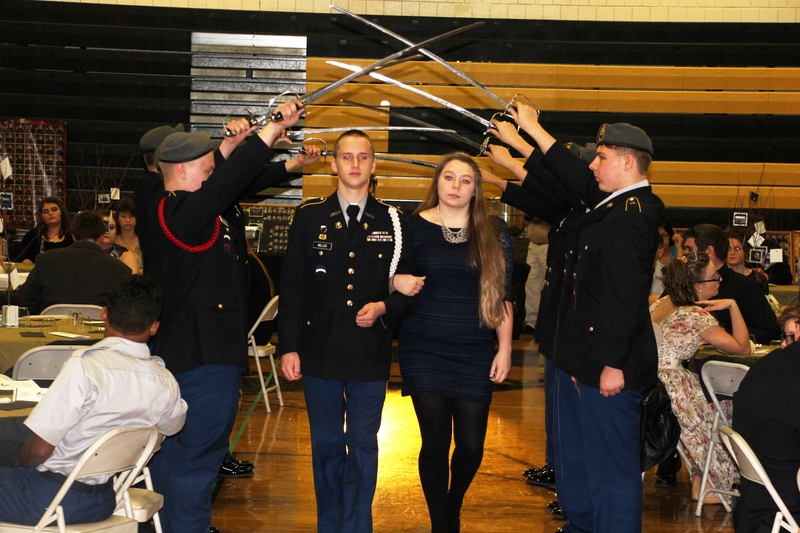 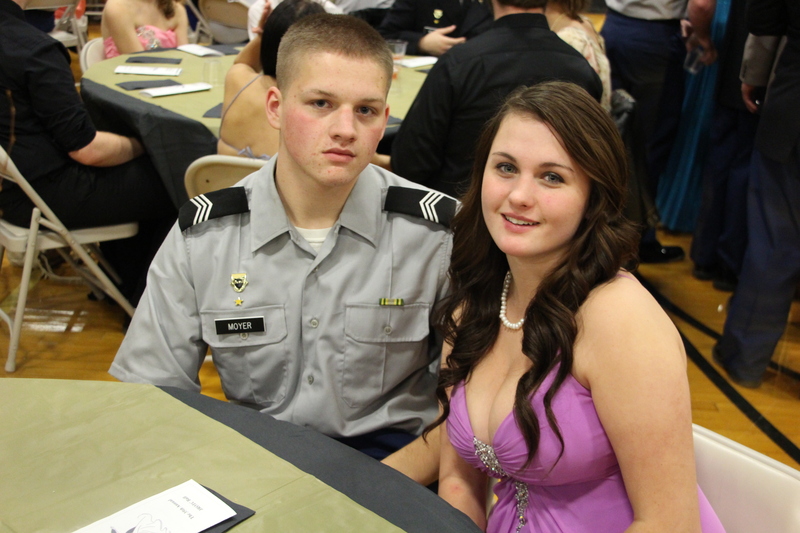 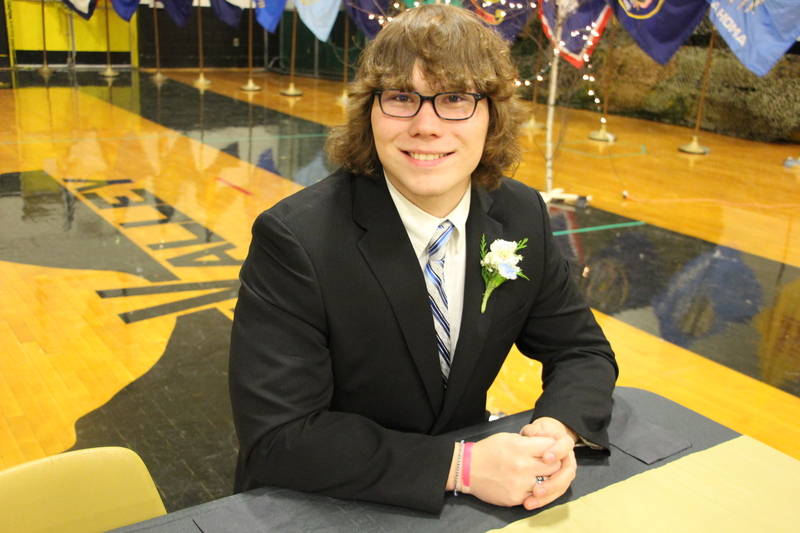 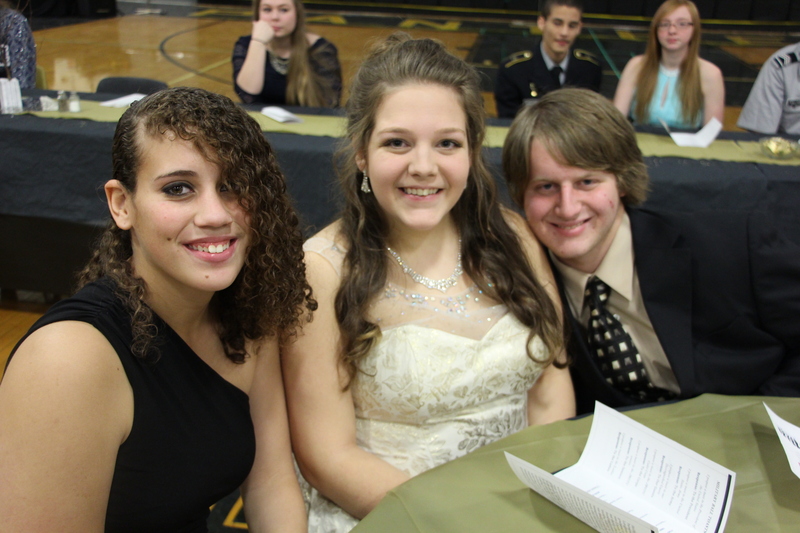 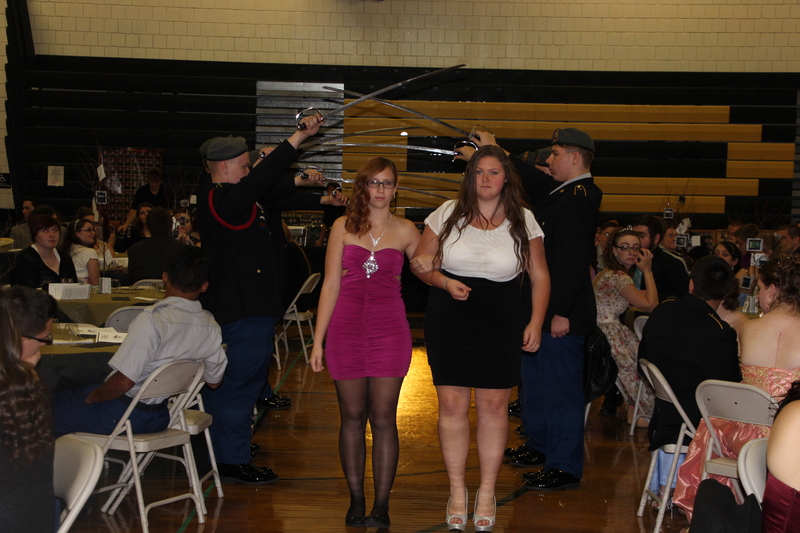 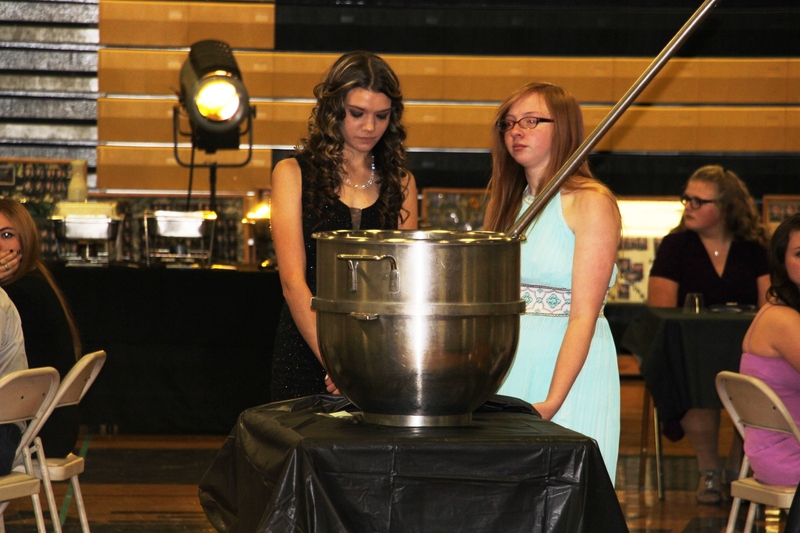 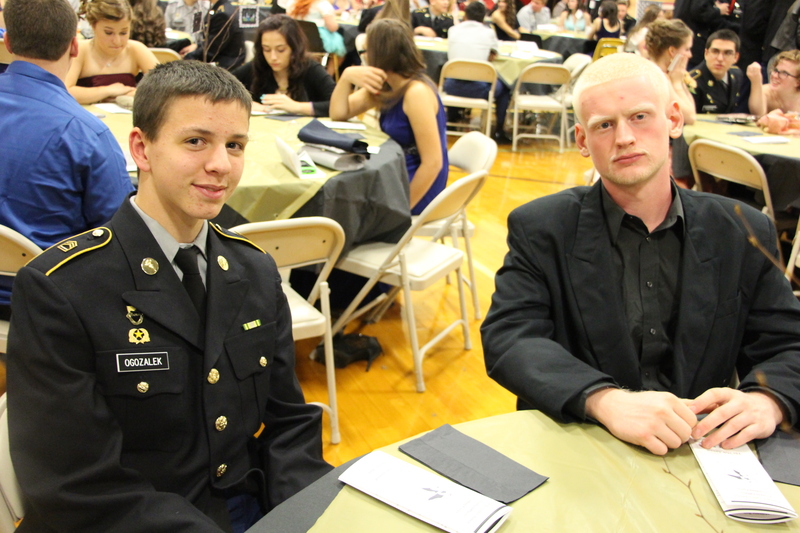 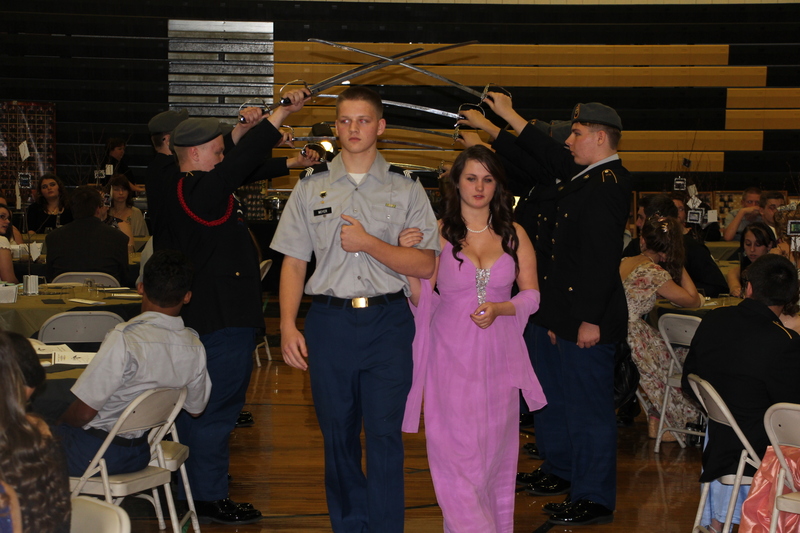 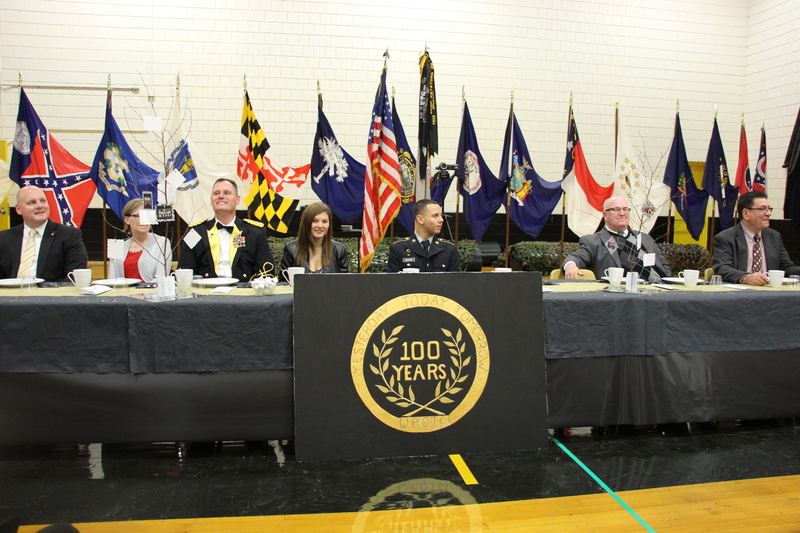 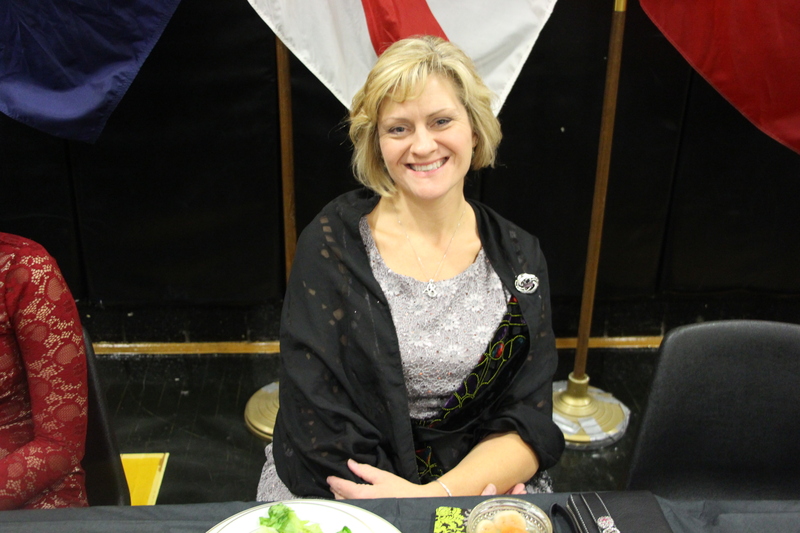 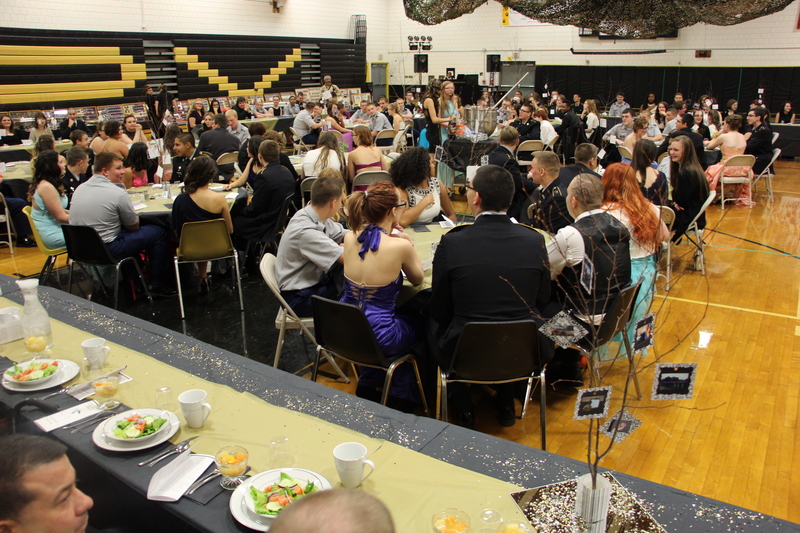 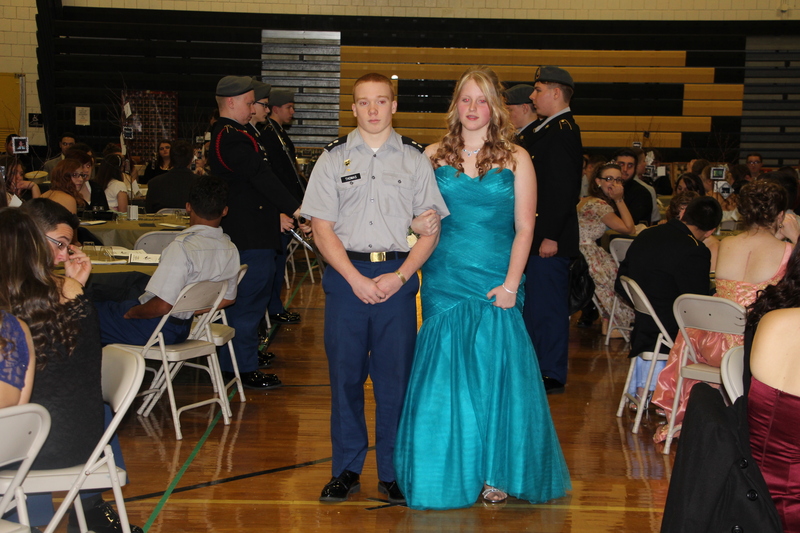 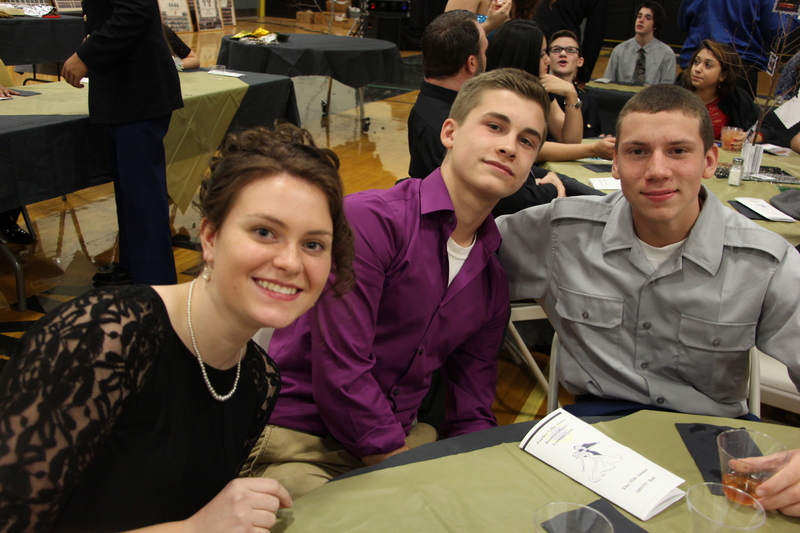 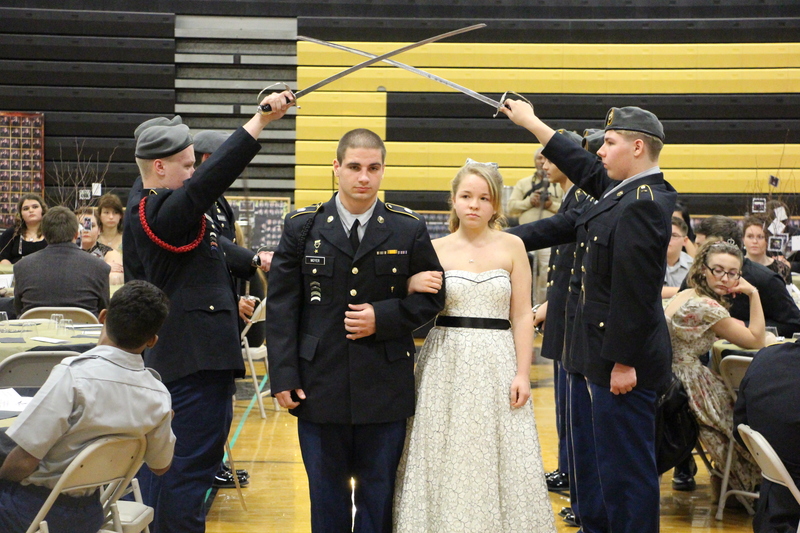 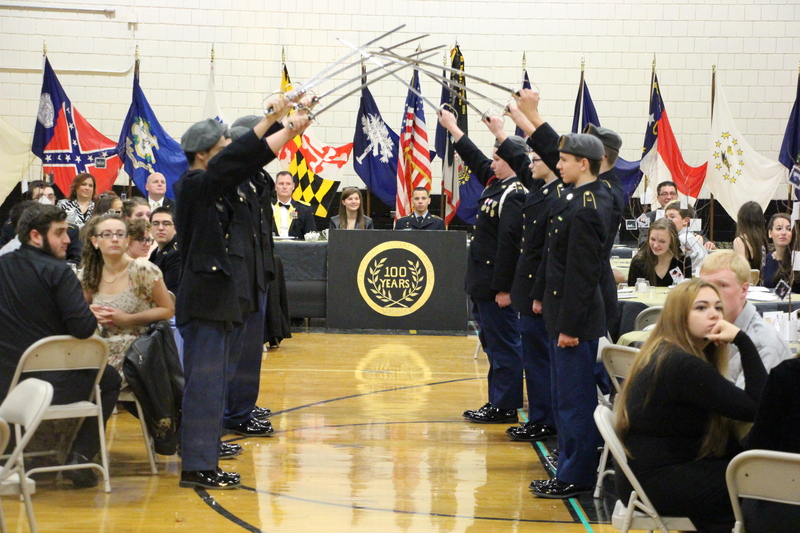 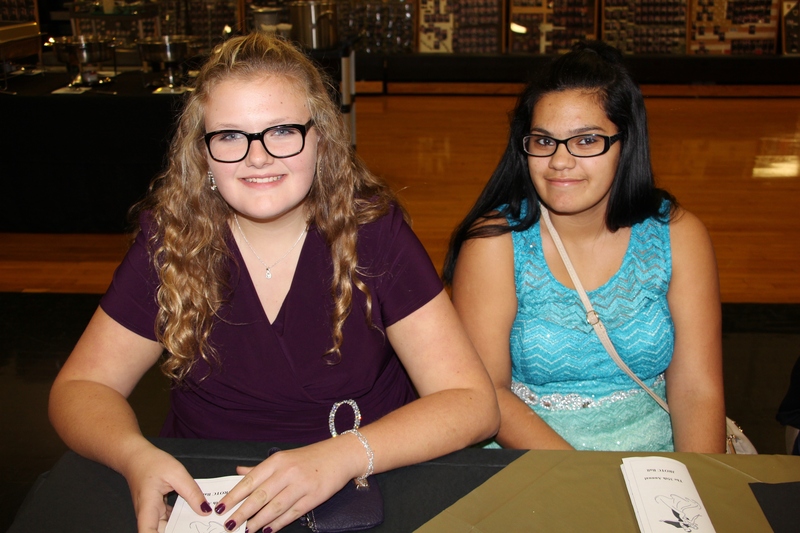 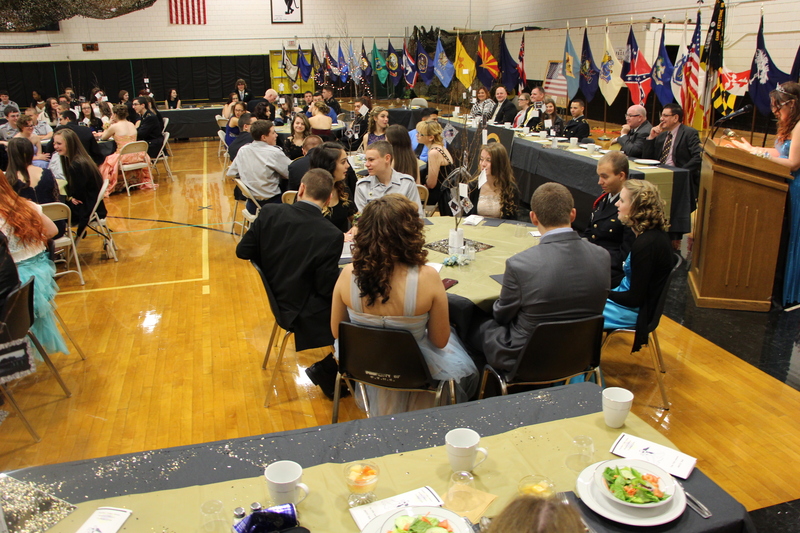 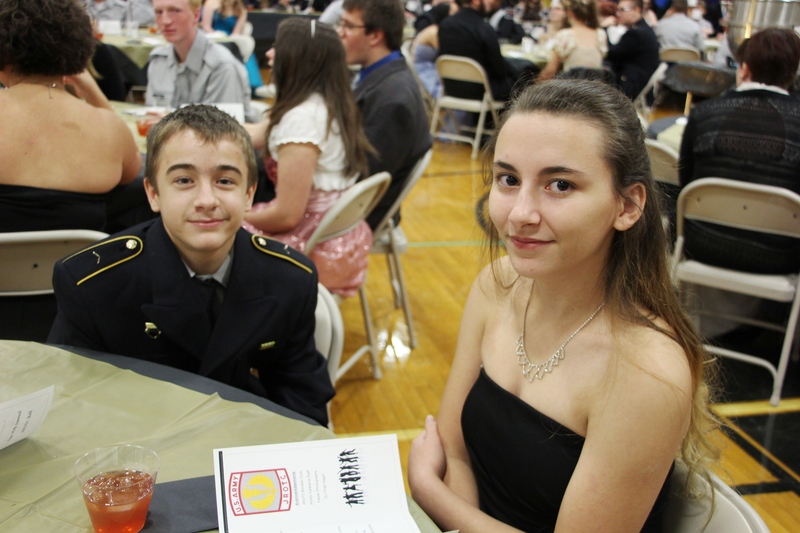 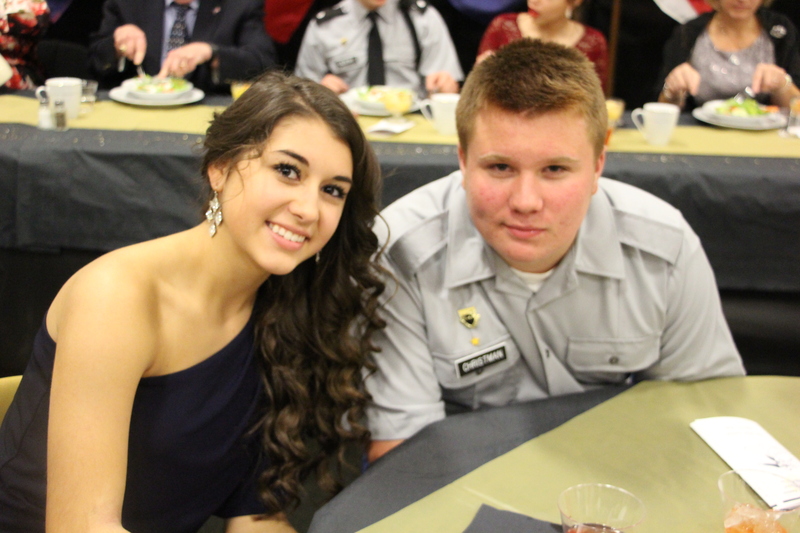 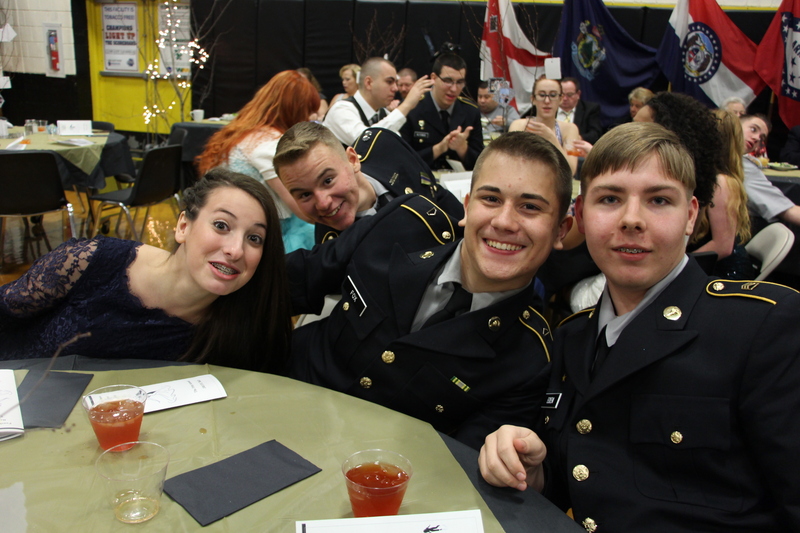 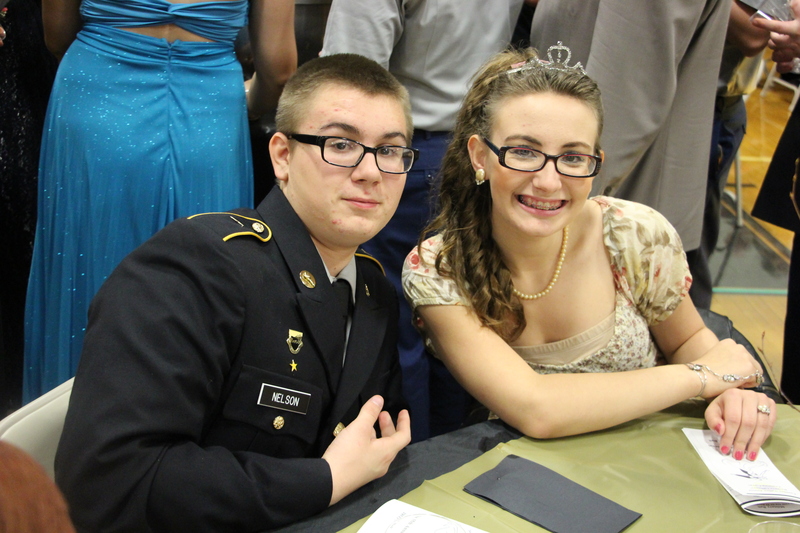 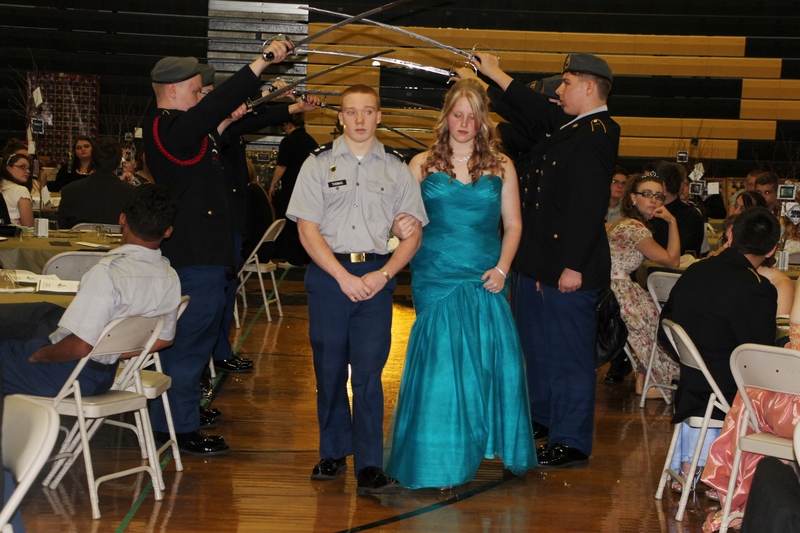 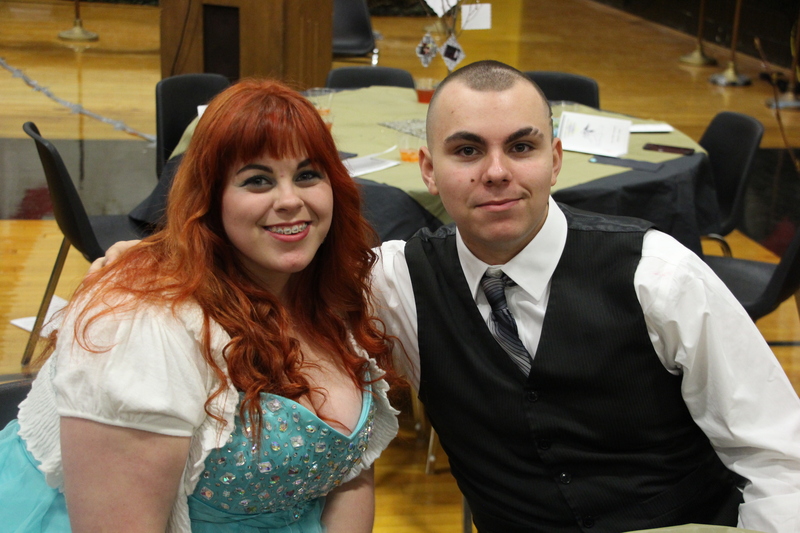 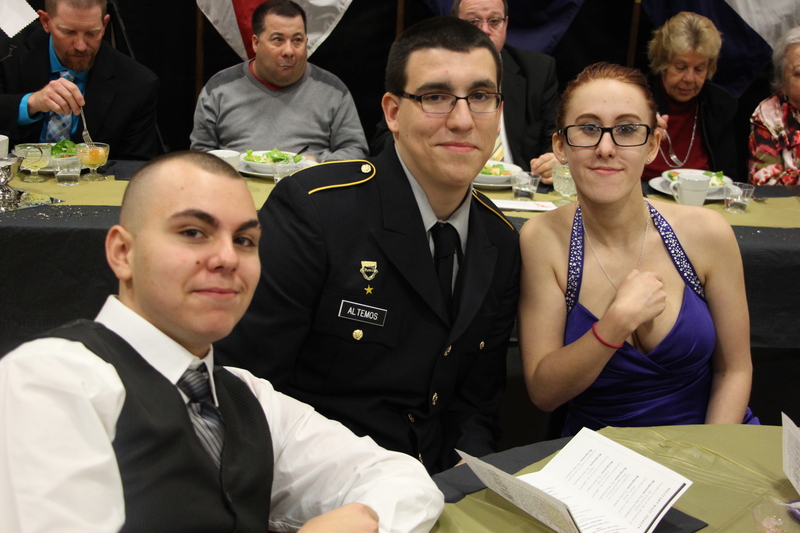 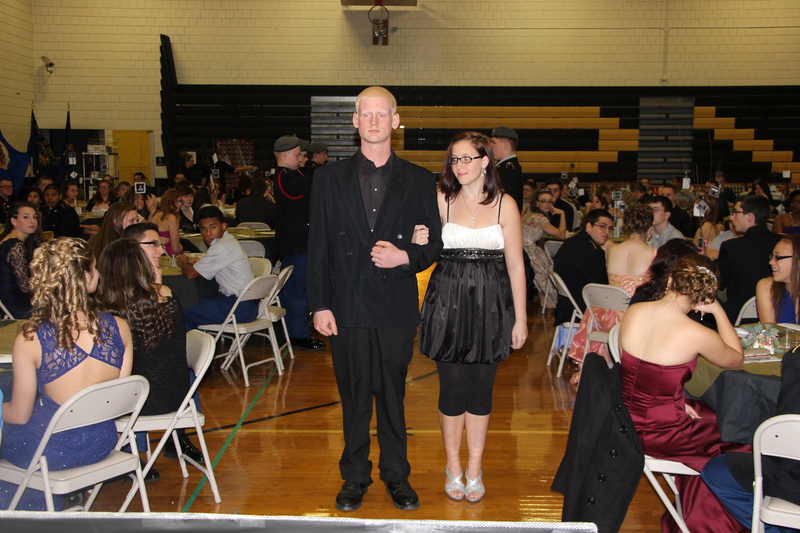 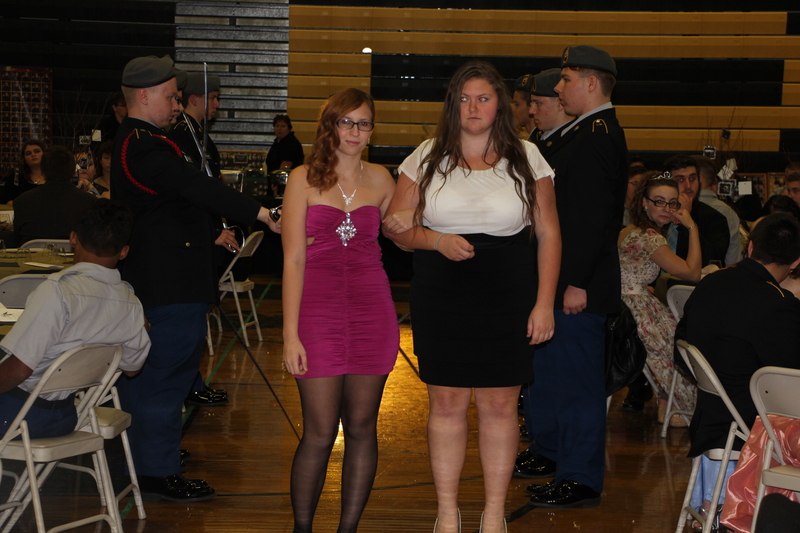 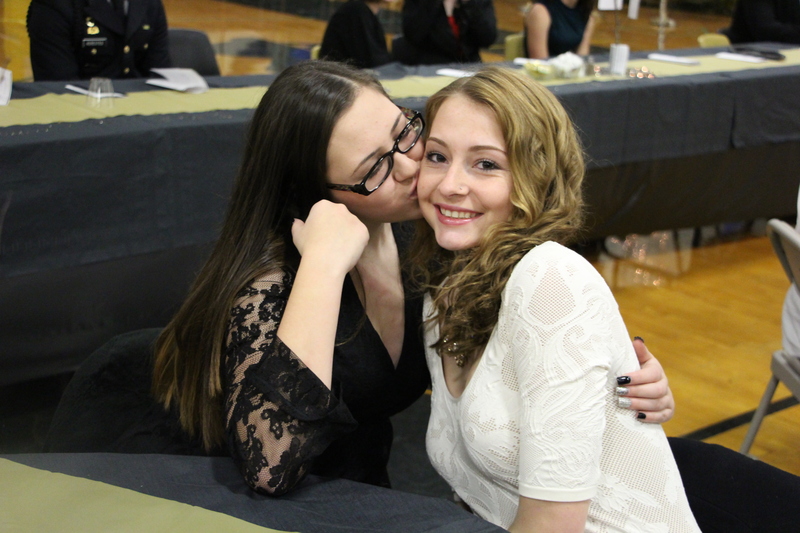 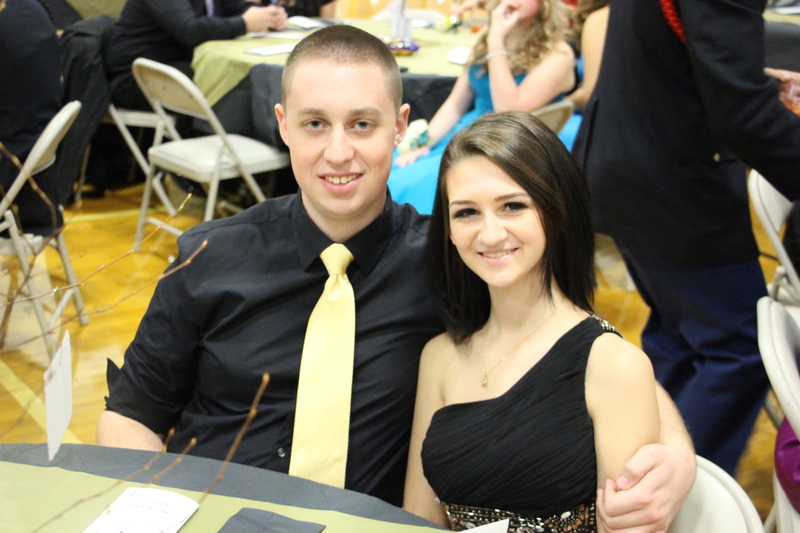 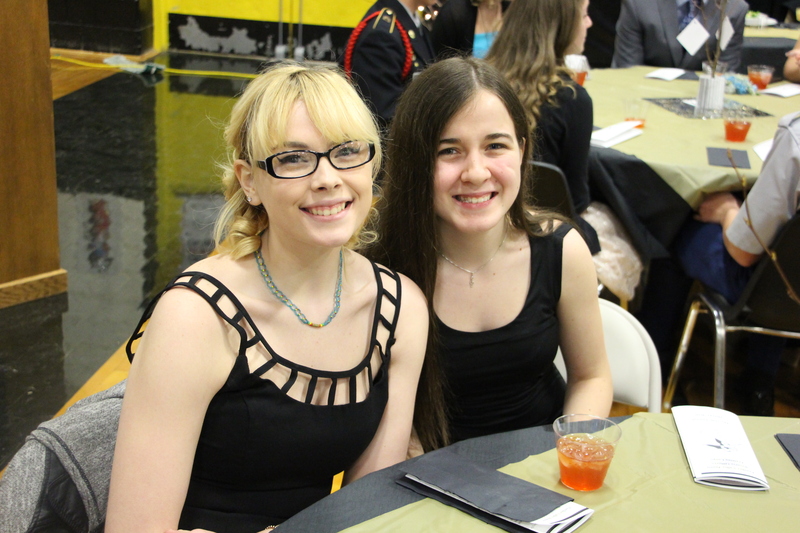 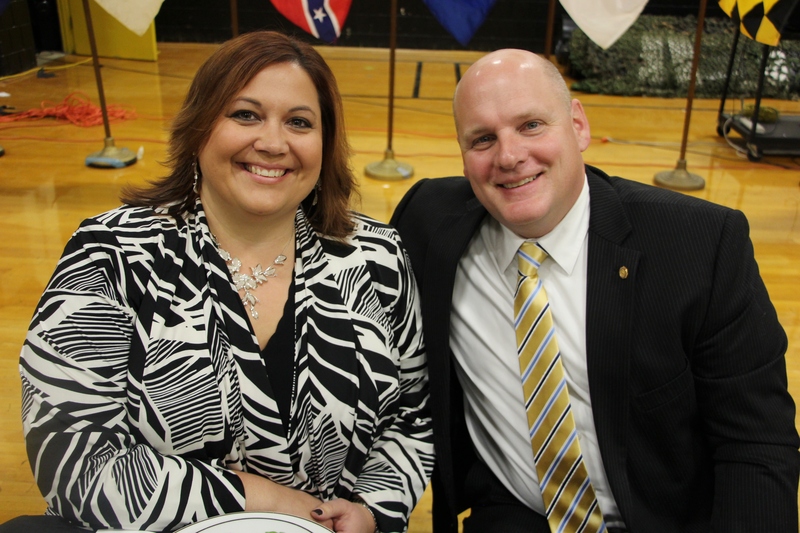 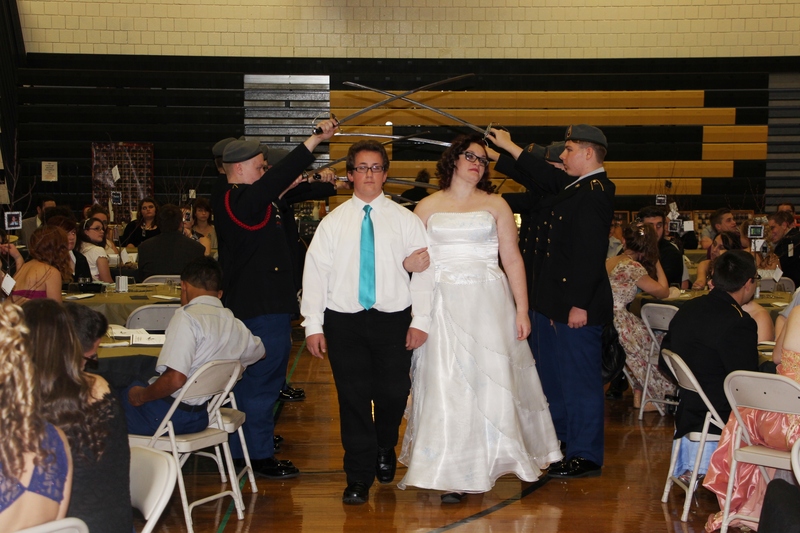 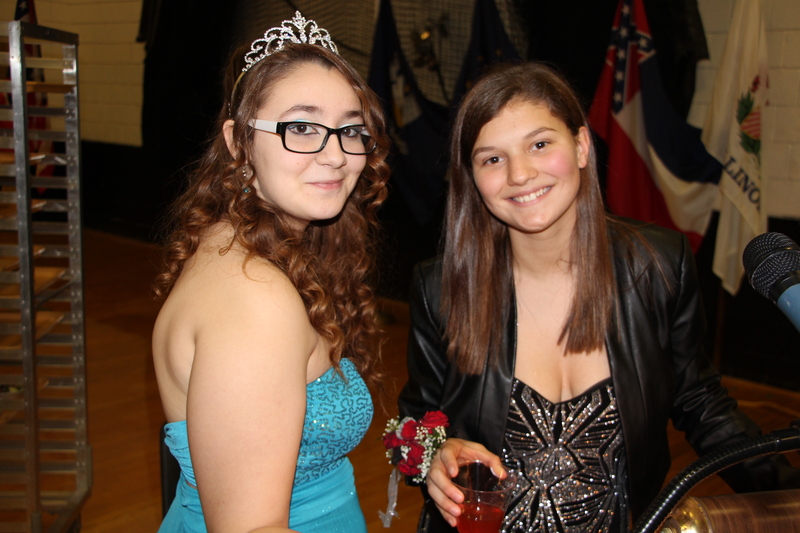 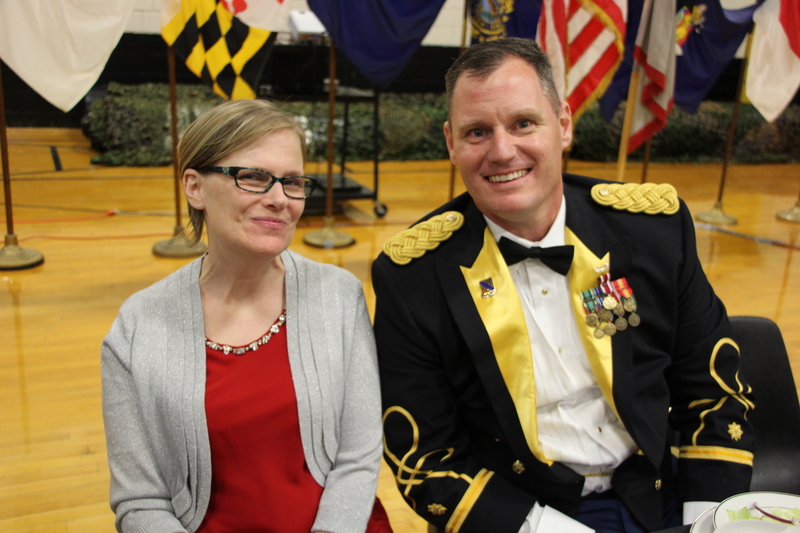 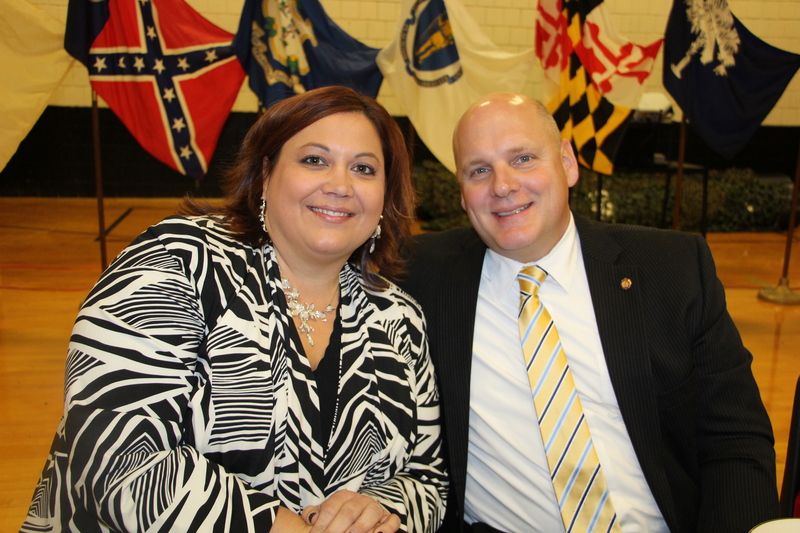 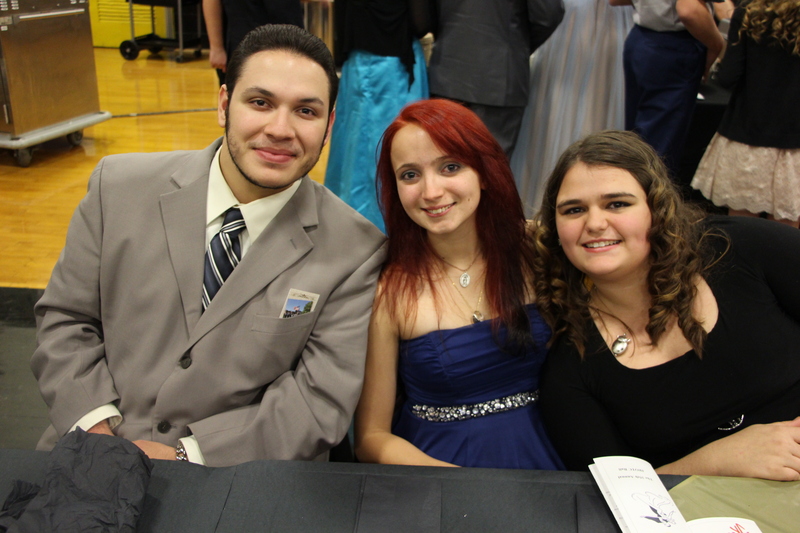 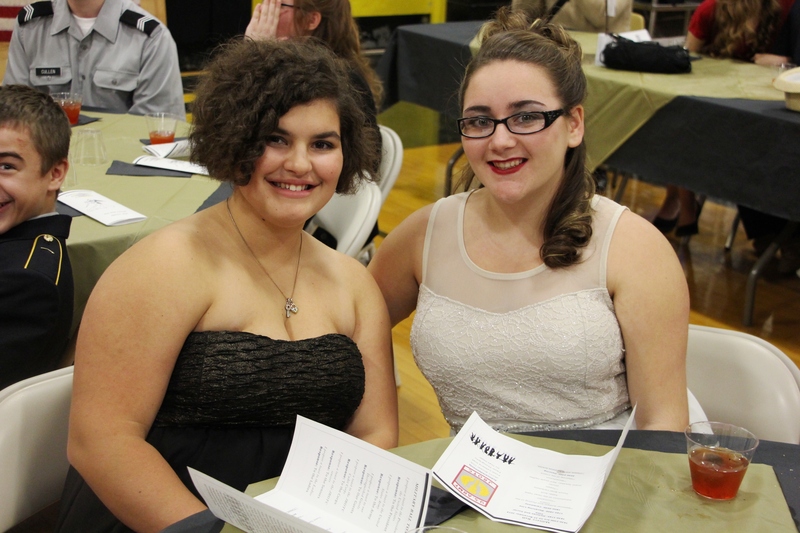 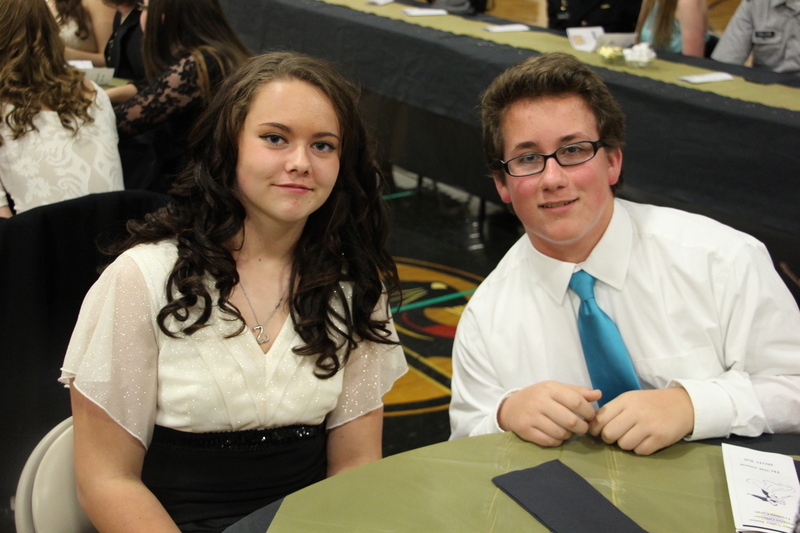 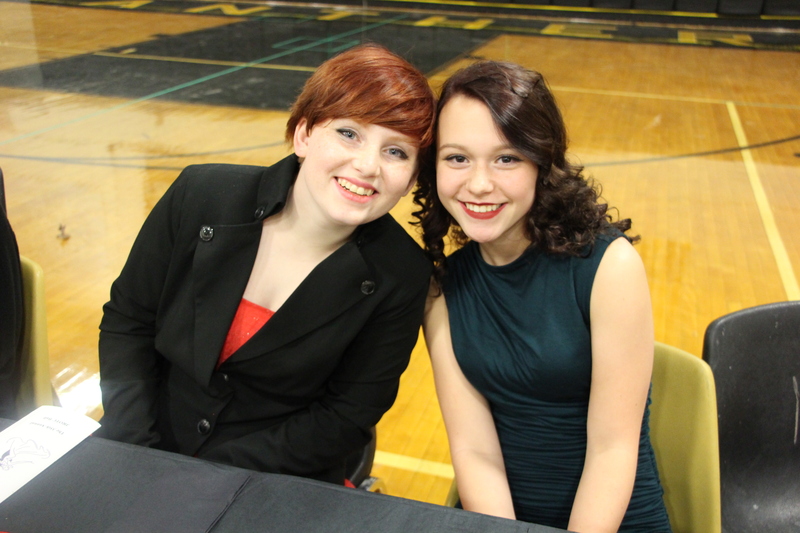 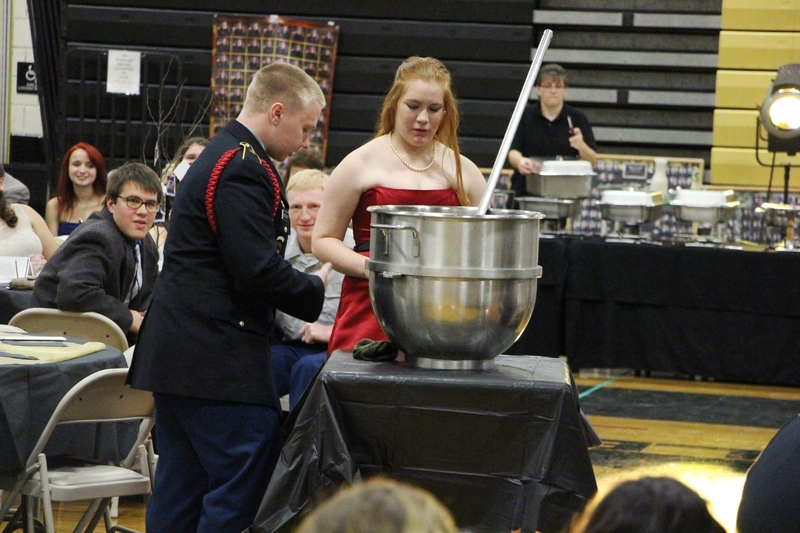 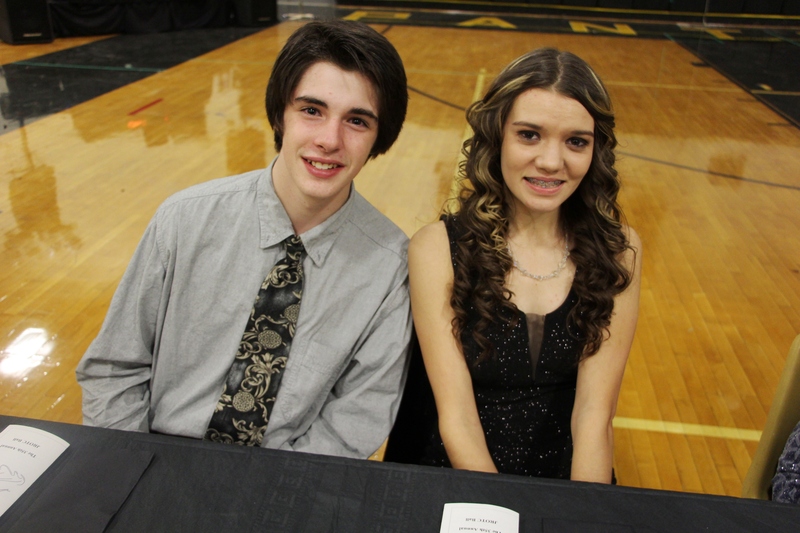 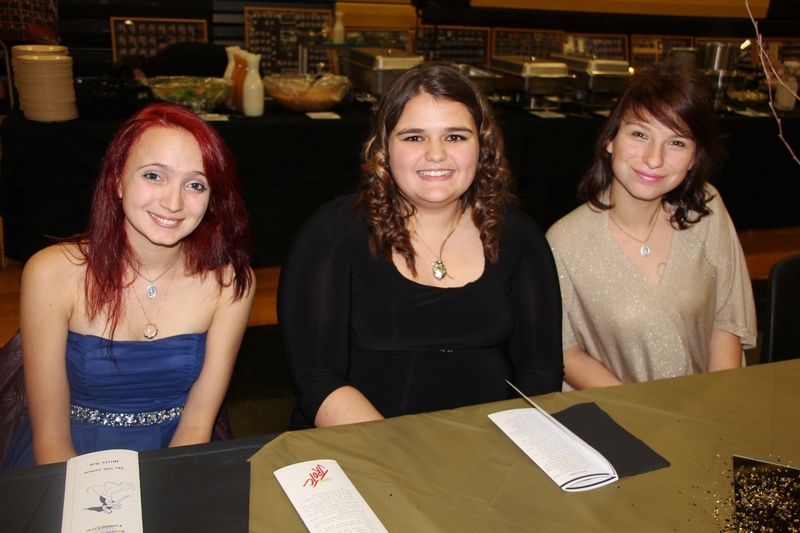 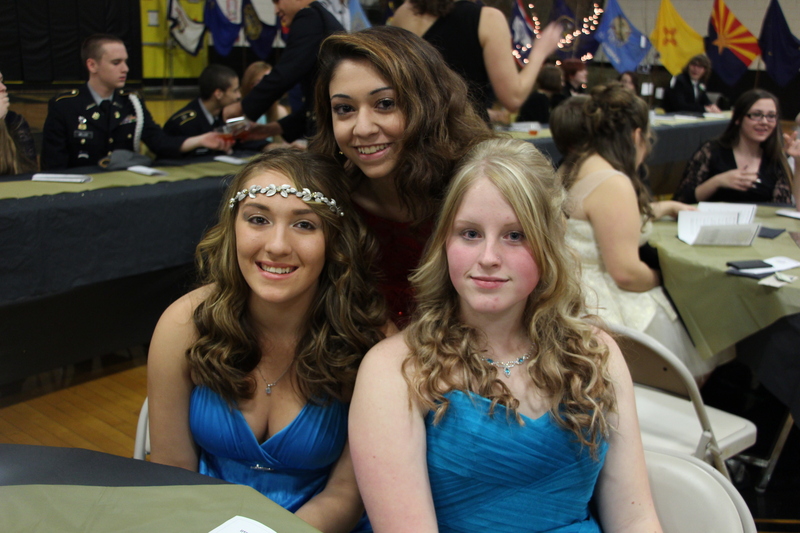 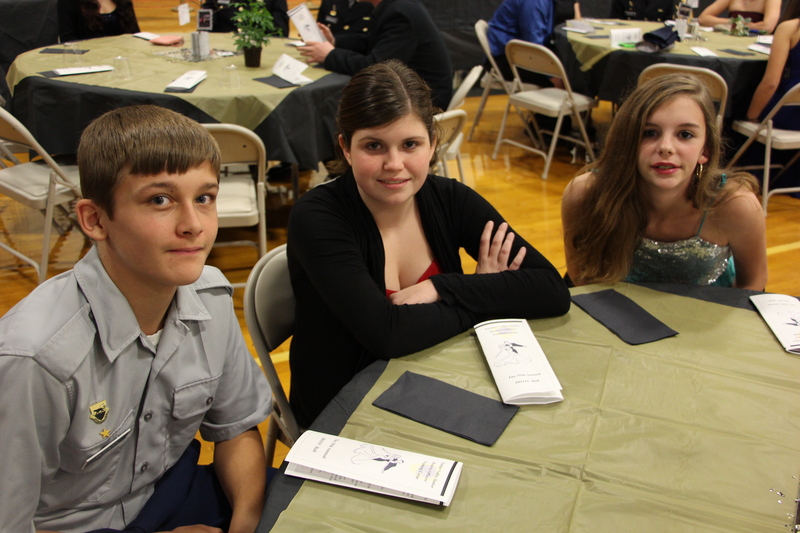 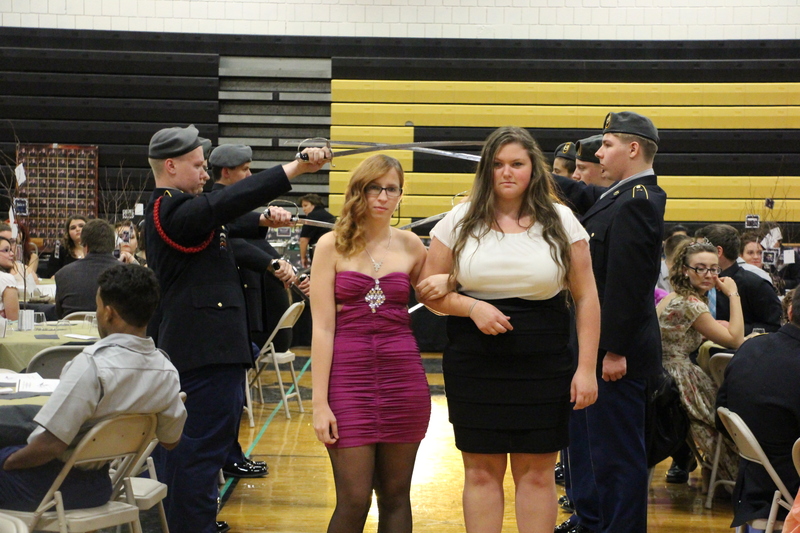 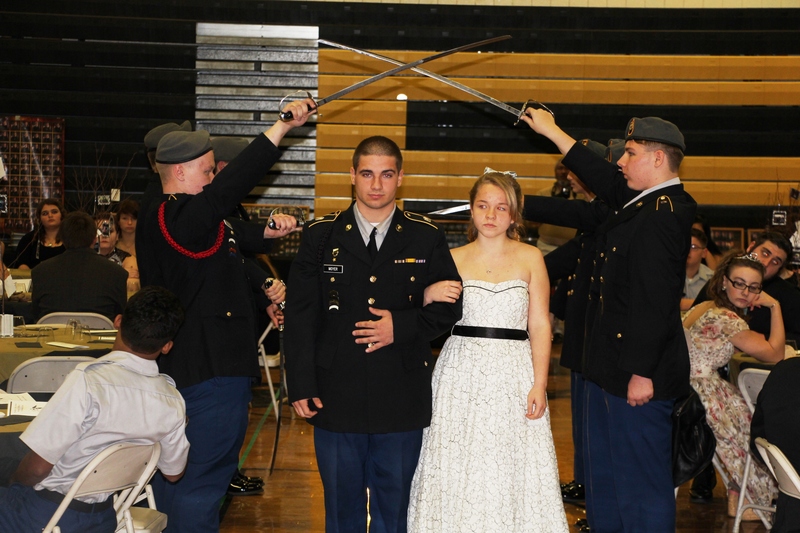 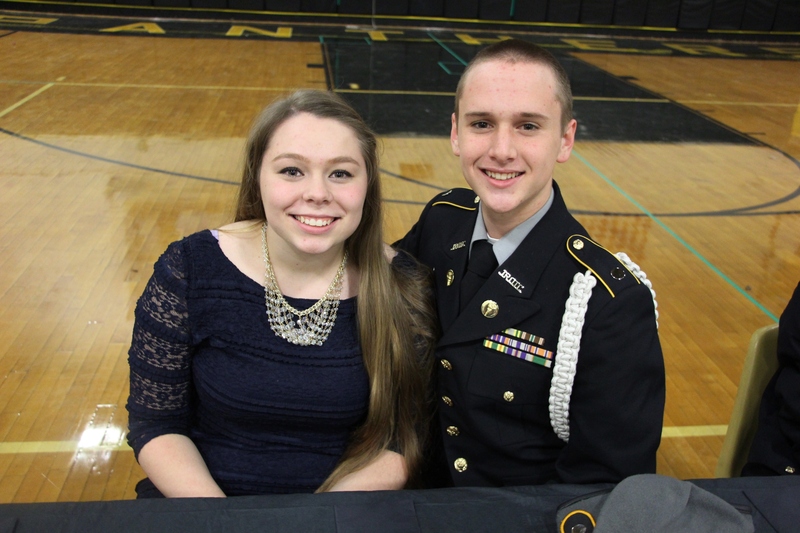 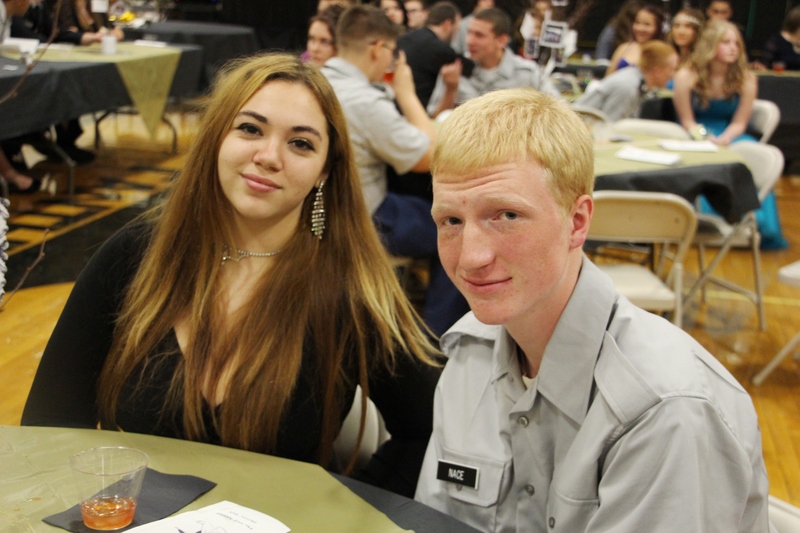 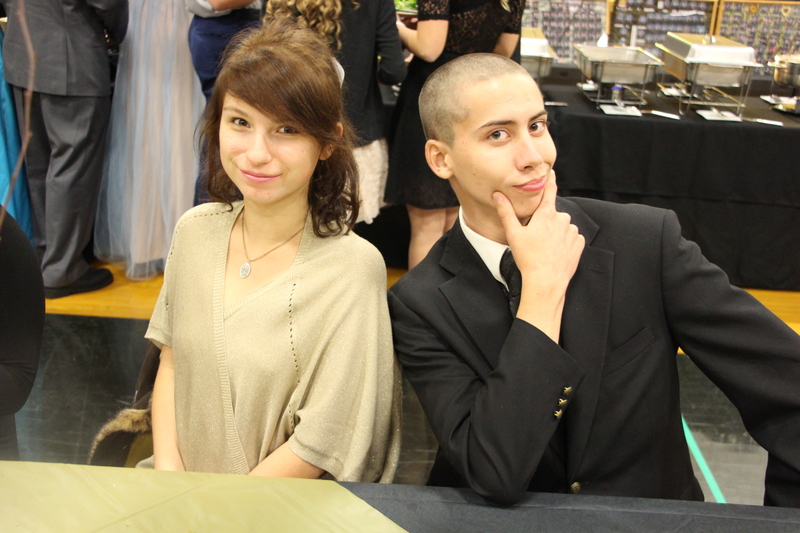 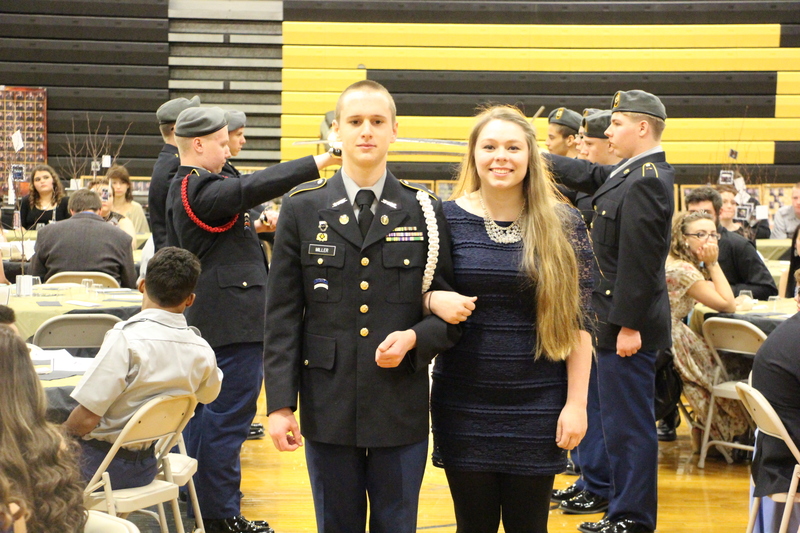 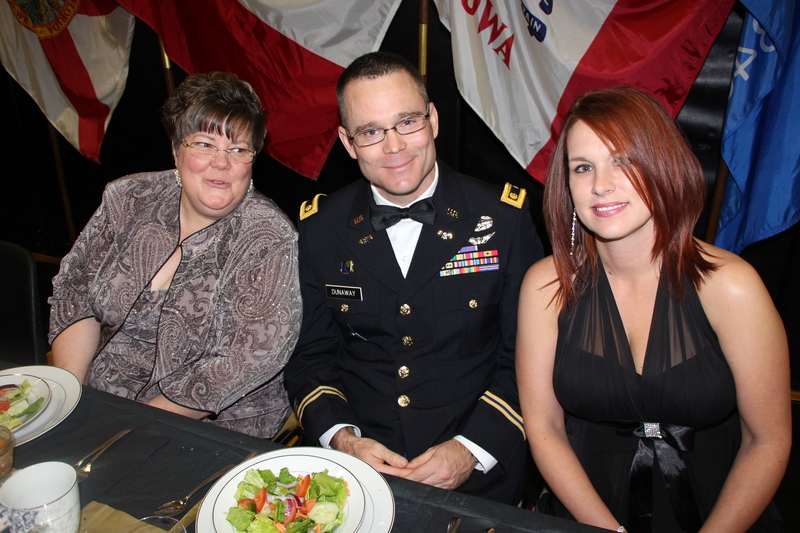 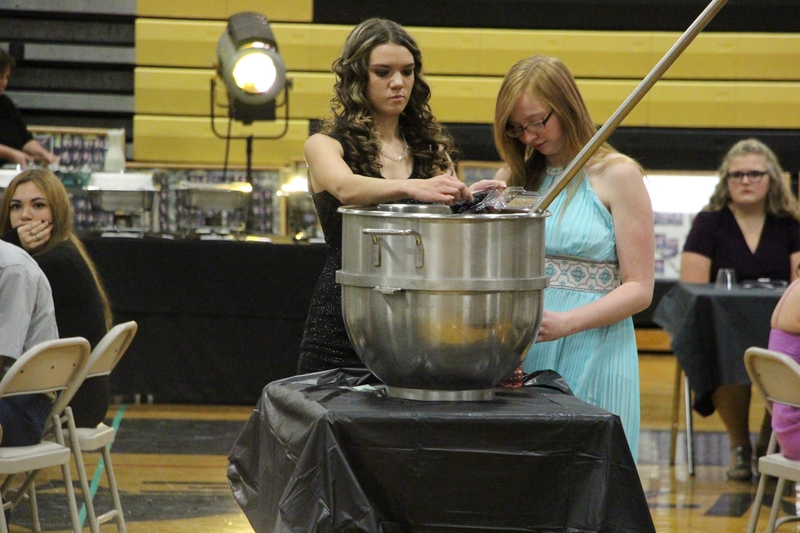 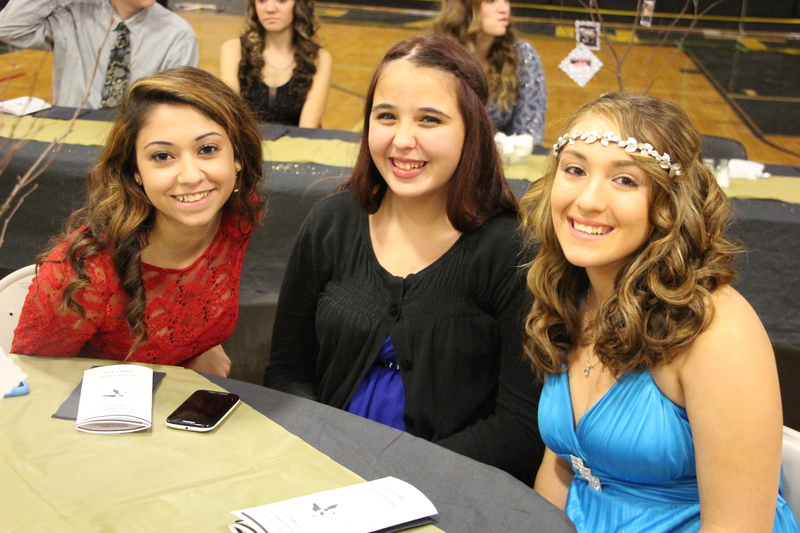 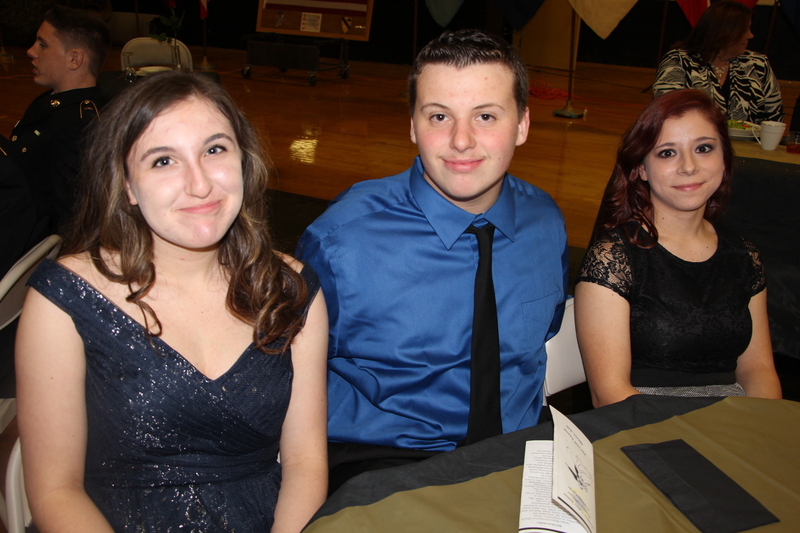 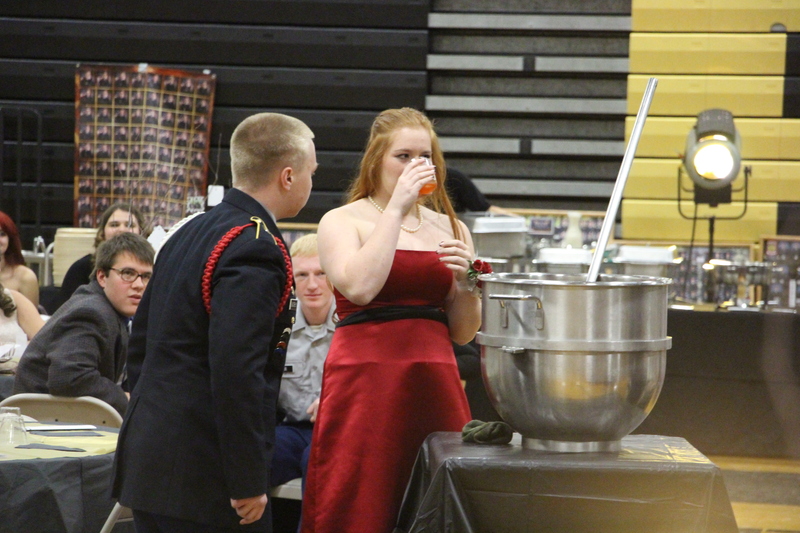 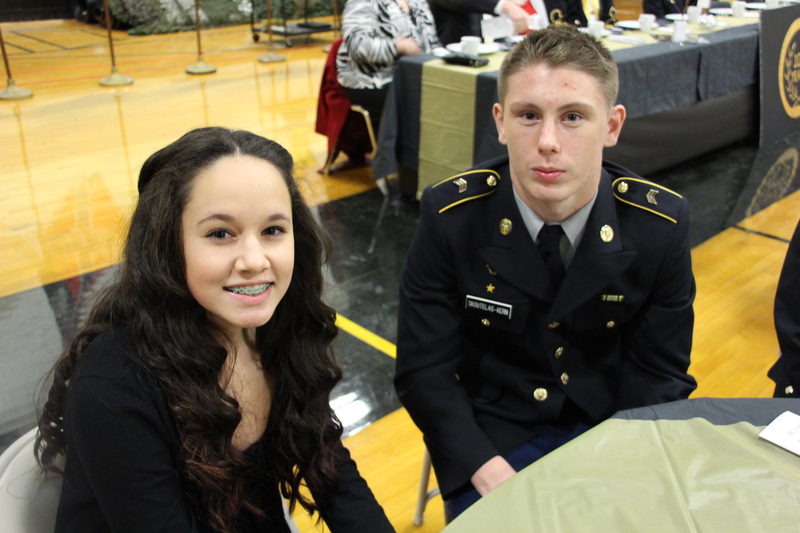 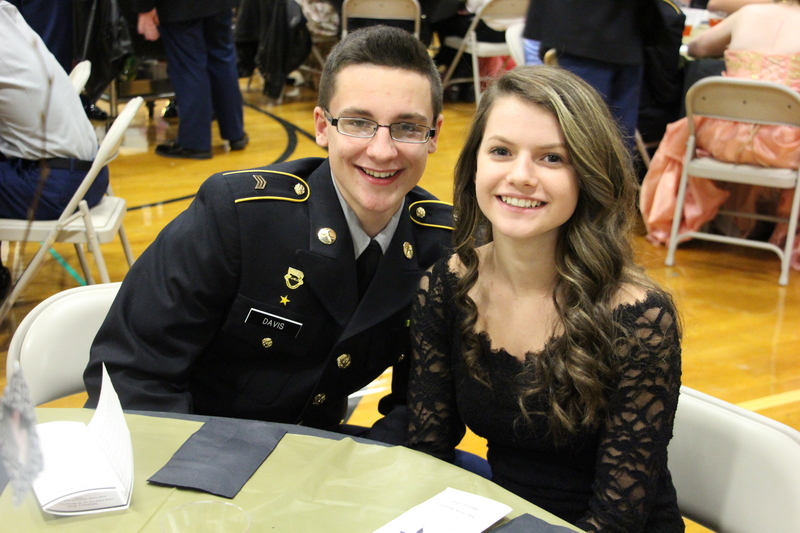 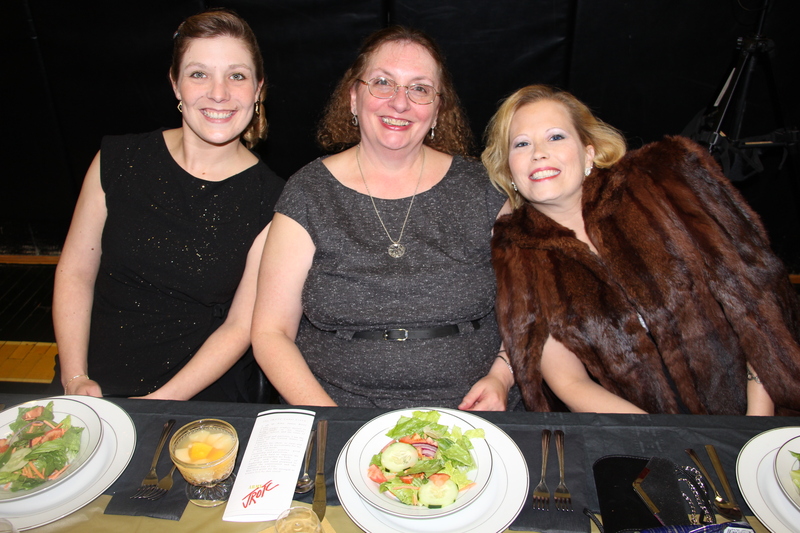 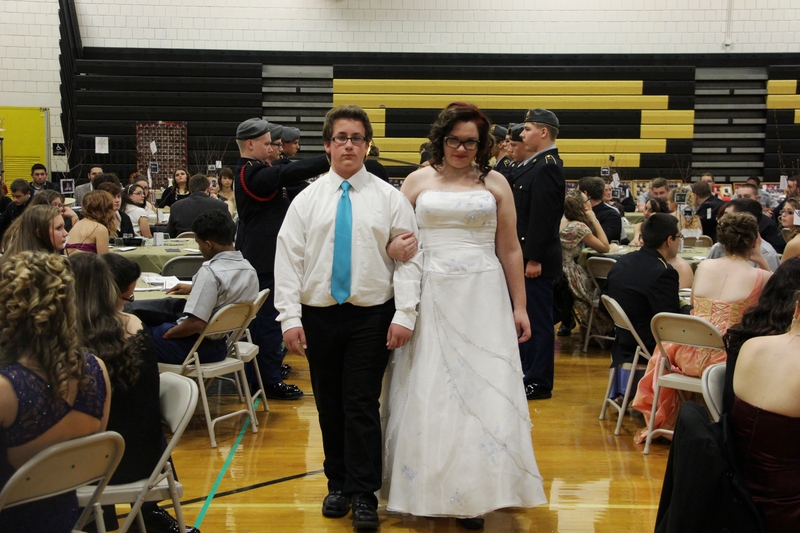 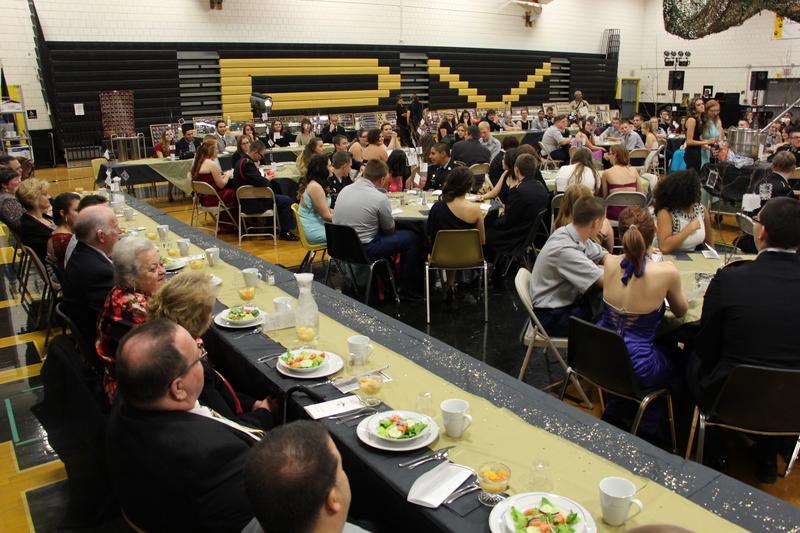 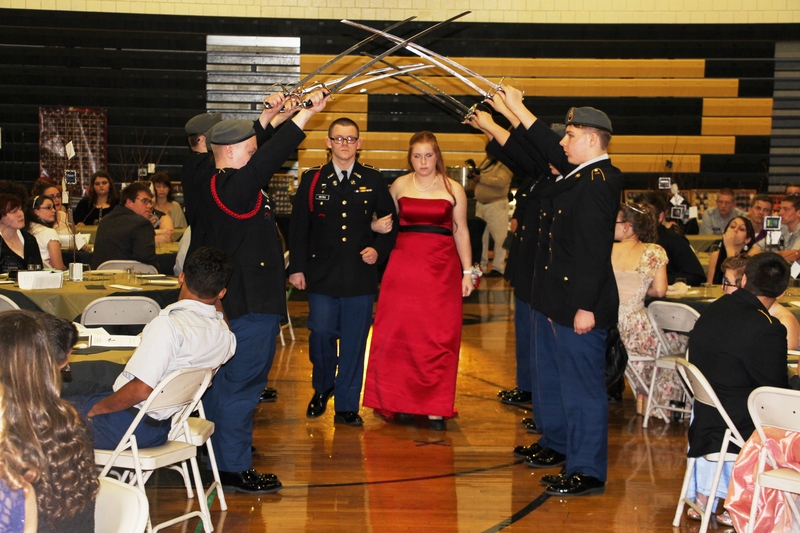 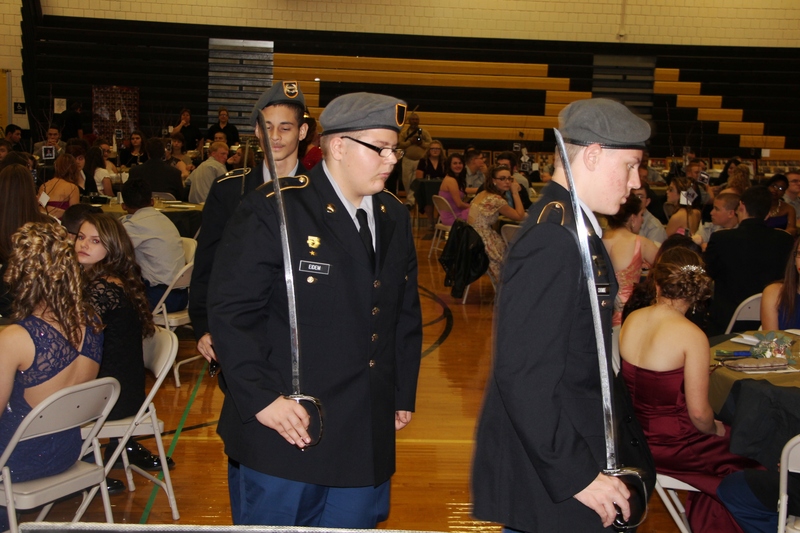 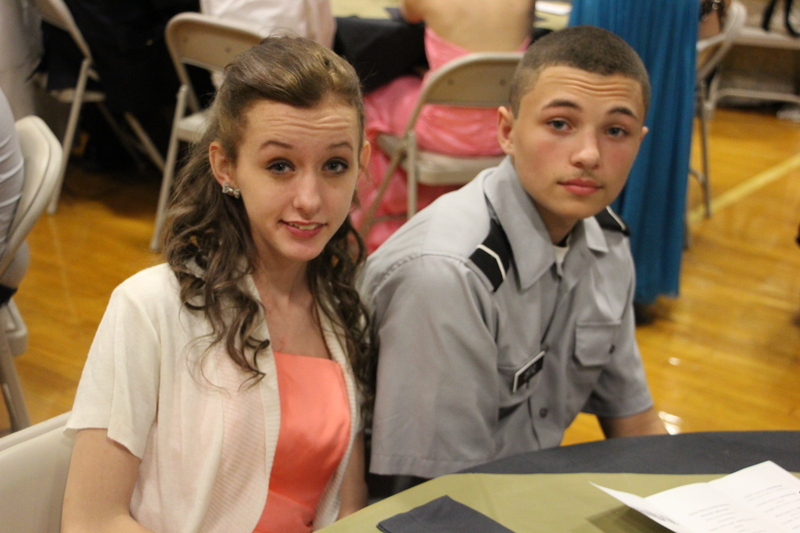 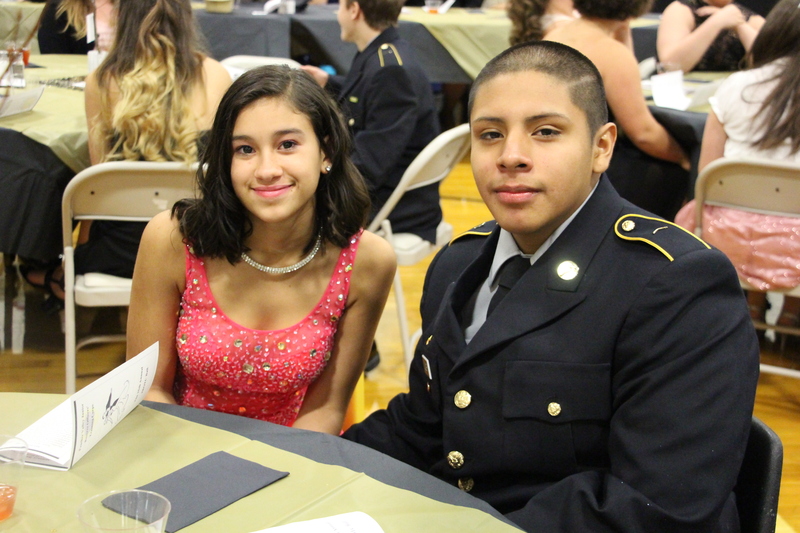 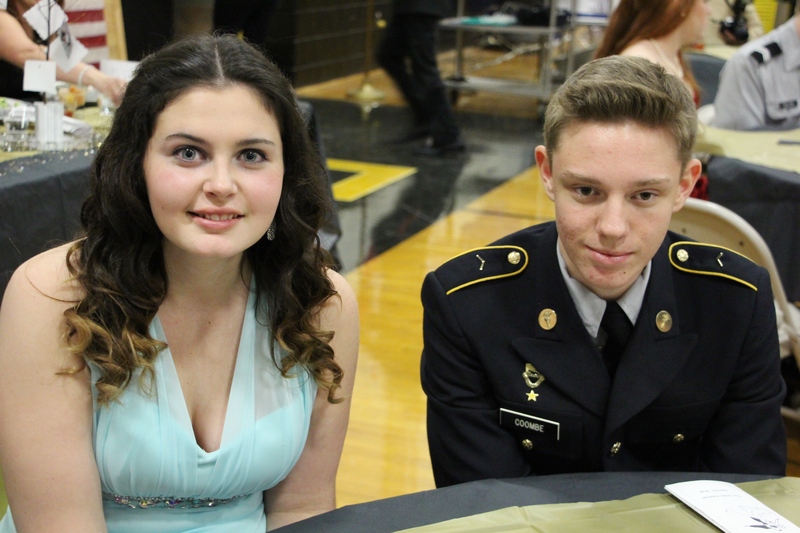 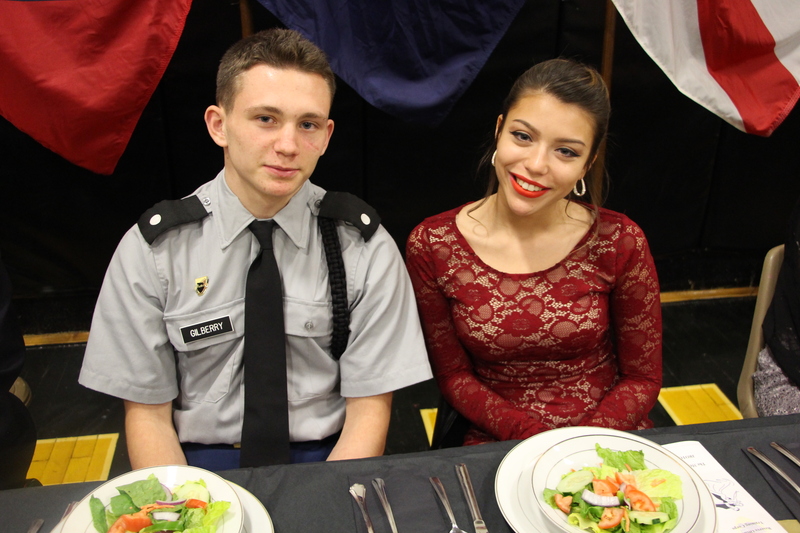 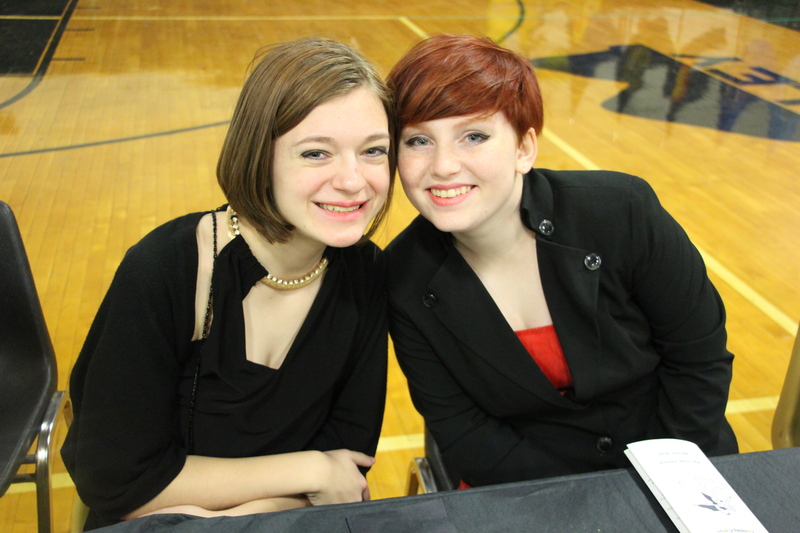 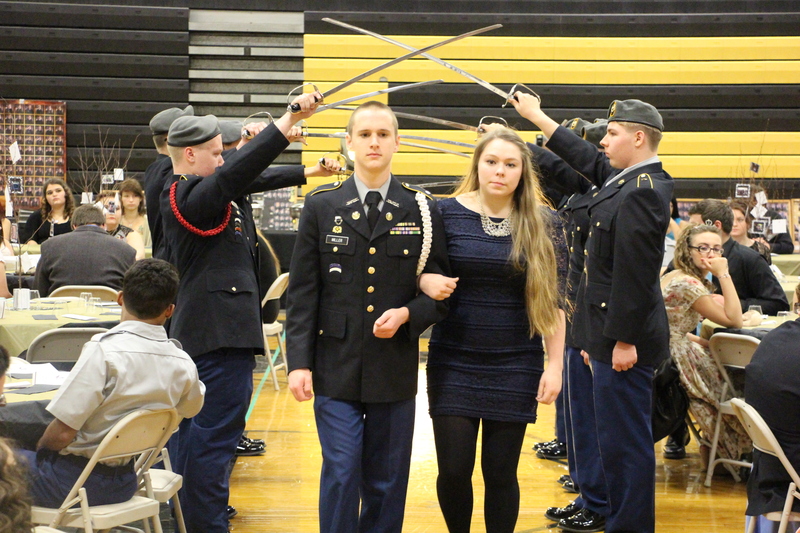 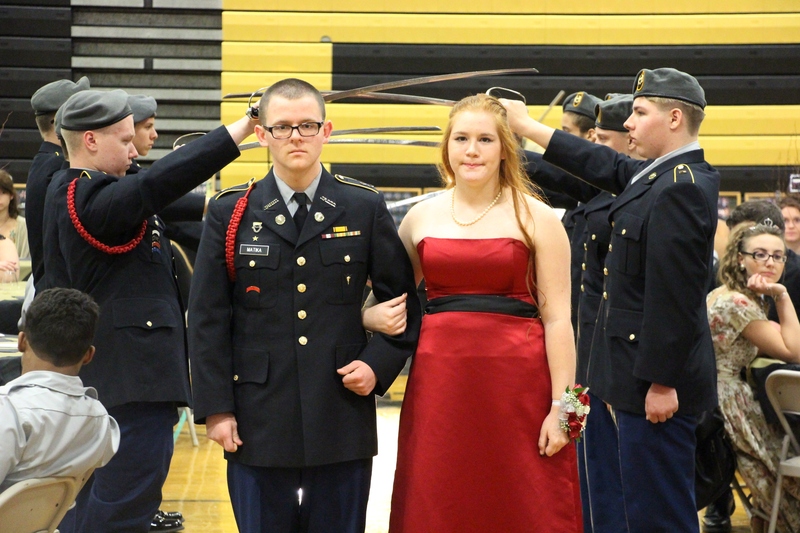 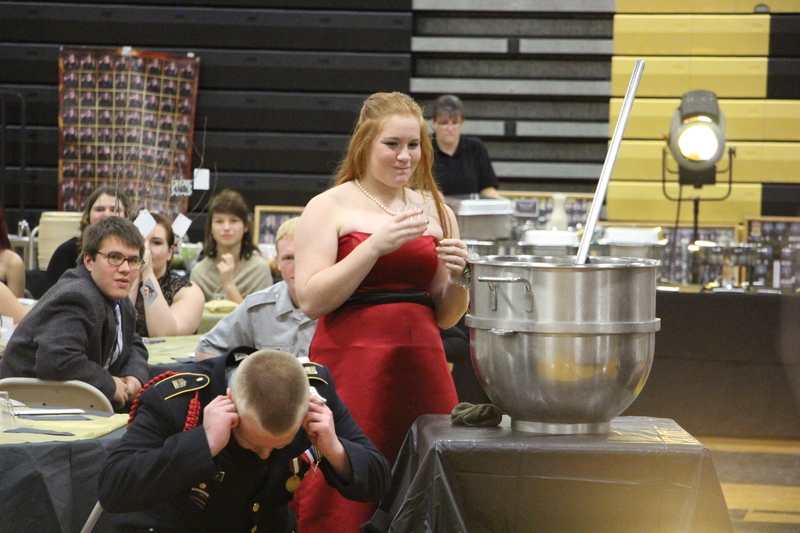 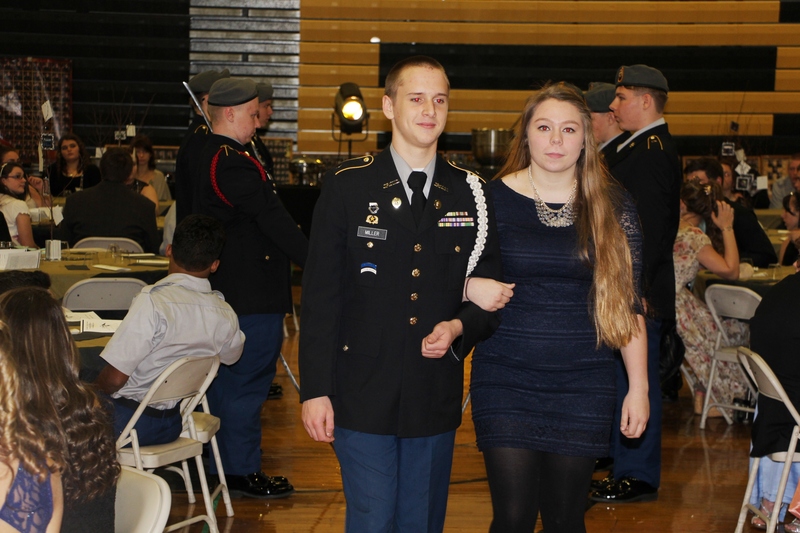 Members of the Panther Valley High School’s Army Junior Reserve Officers’ Training Corps, their families and guests participated in the 35th annual PV-JROTC Ball on Saturday in the gymnasium of the Panther Valley High School. 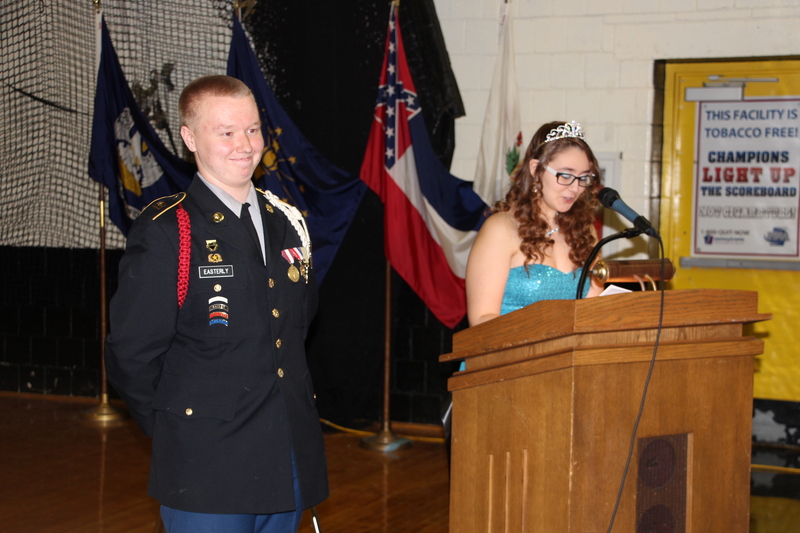 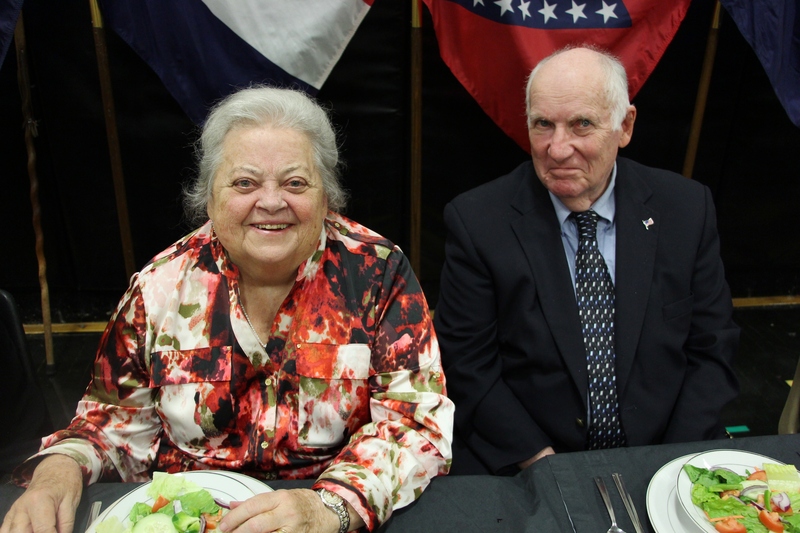 Guest speaker was Representative Doyle Heffley. 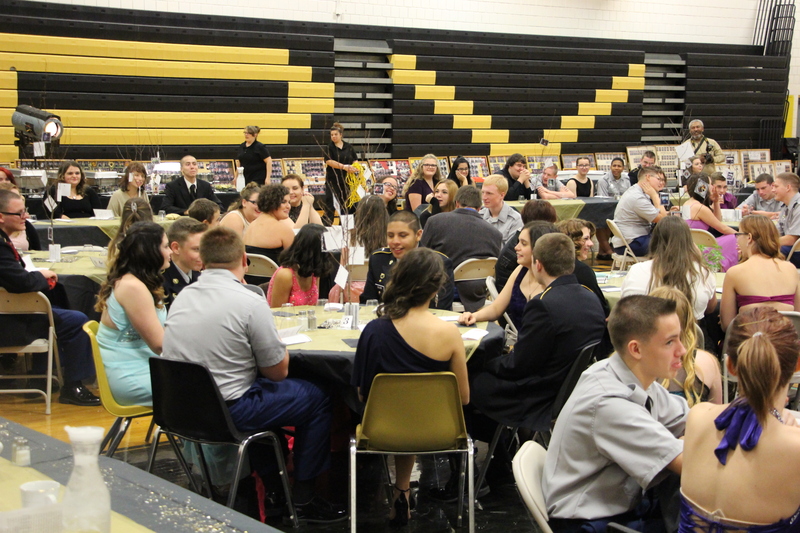 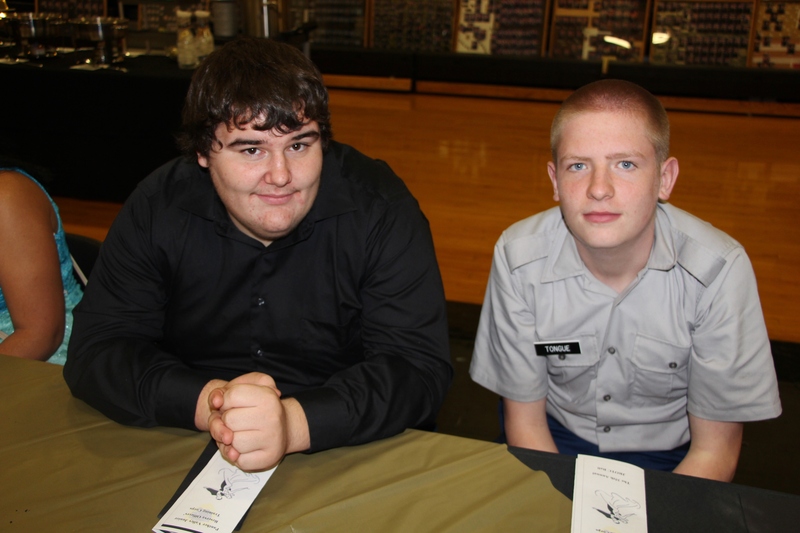 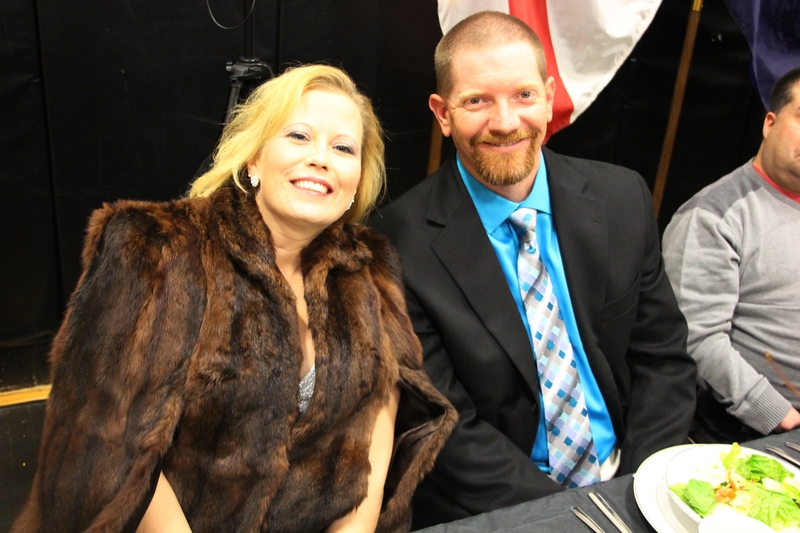 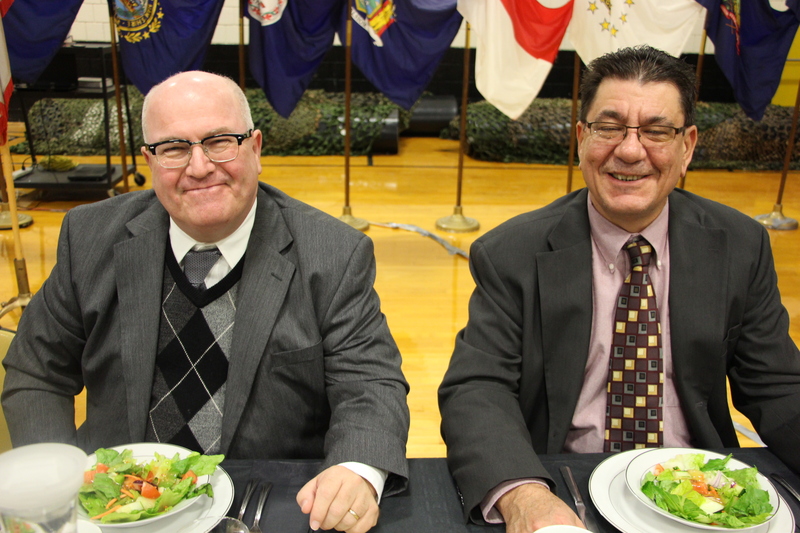 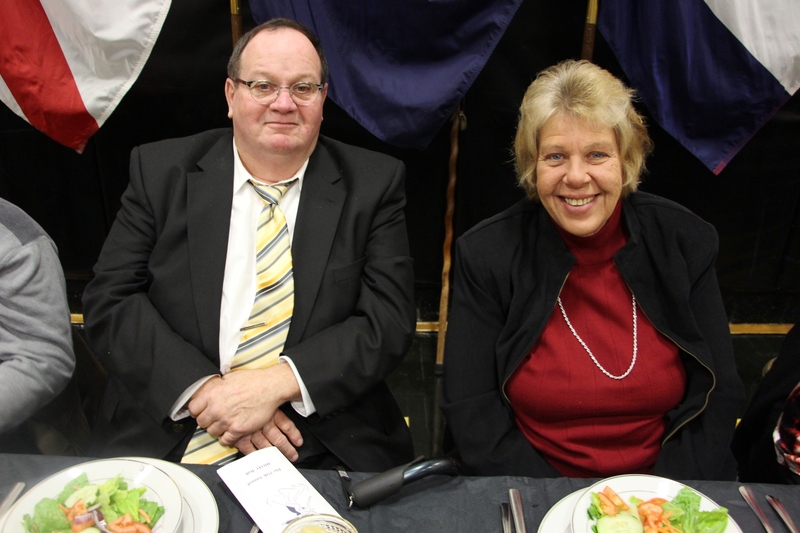 Acknowledgements were given to the JROTC Booster Club, PVHS Cafeteria Staff, DJ Thad Hager and others. 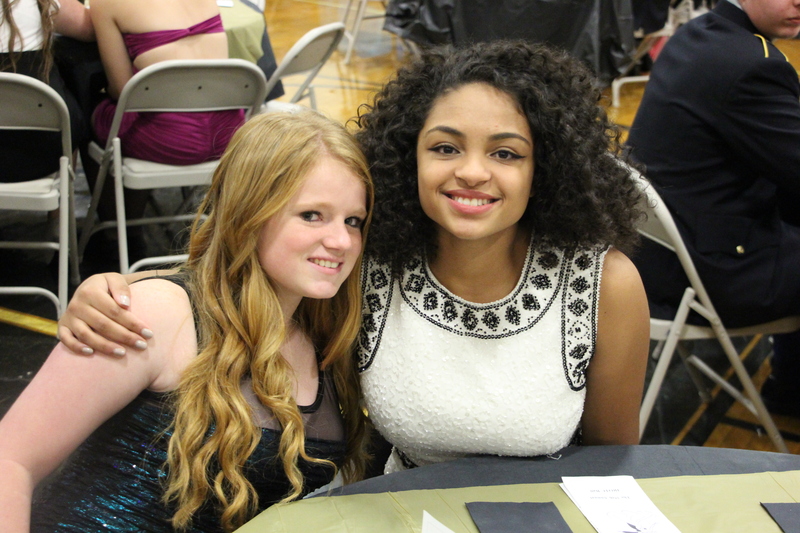 Click HERE to view portrait photos on Flexer Photography website.